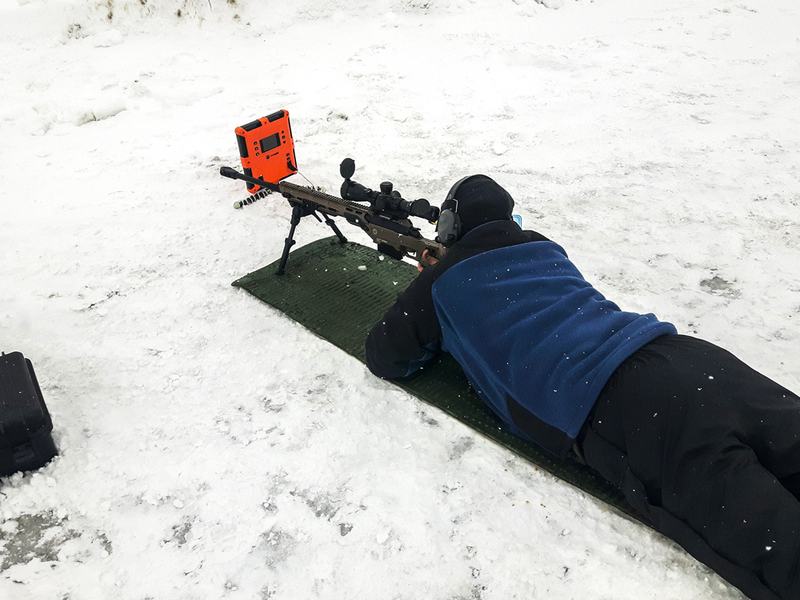 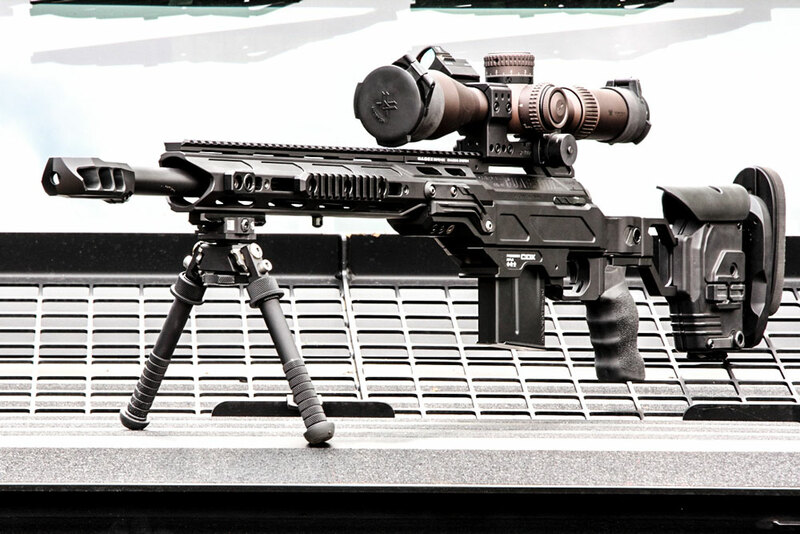 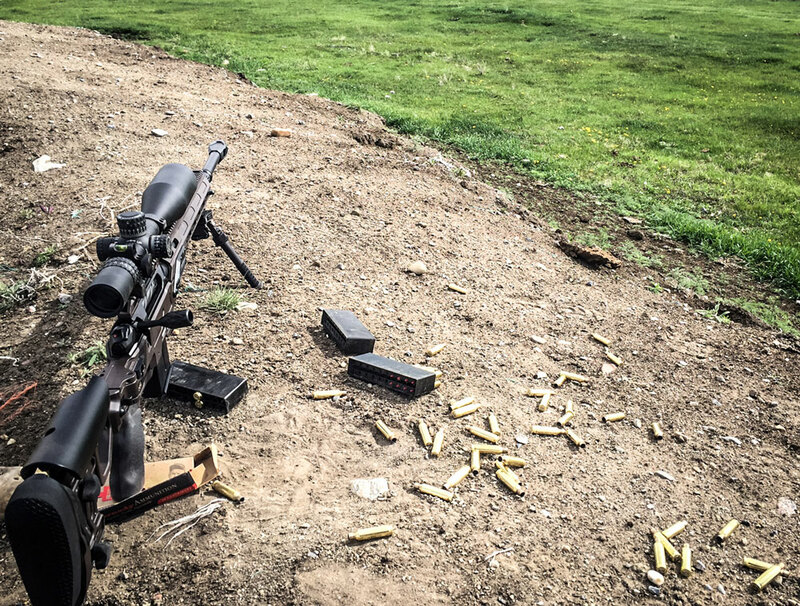 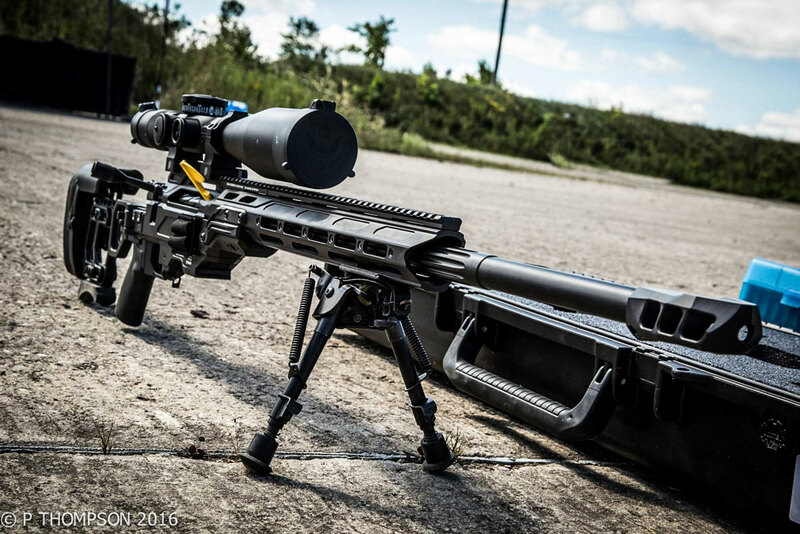 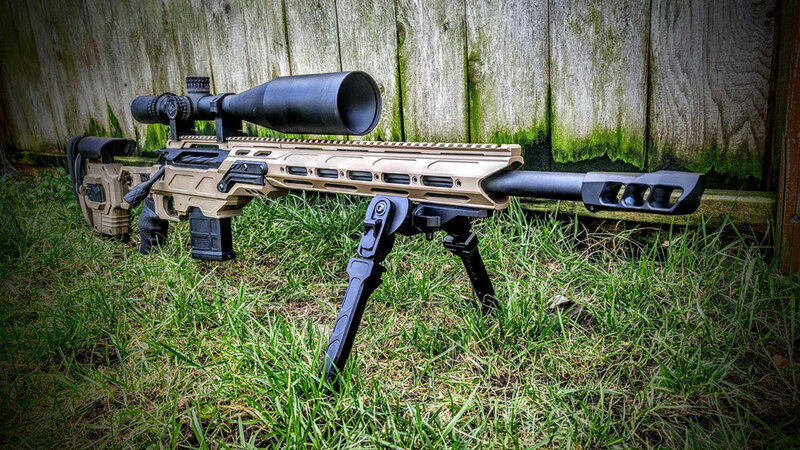 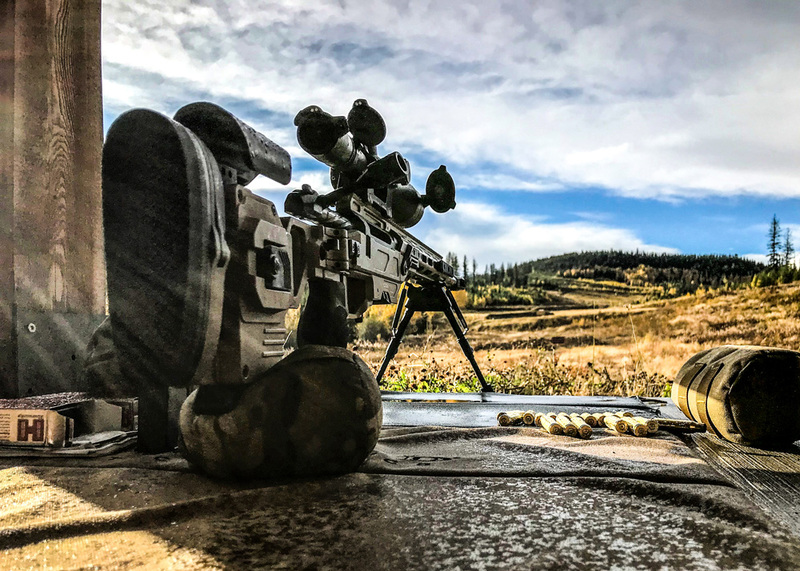 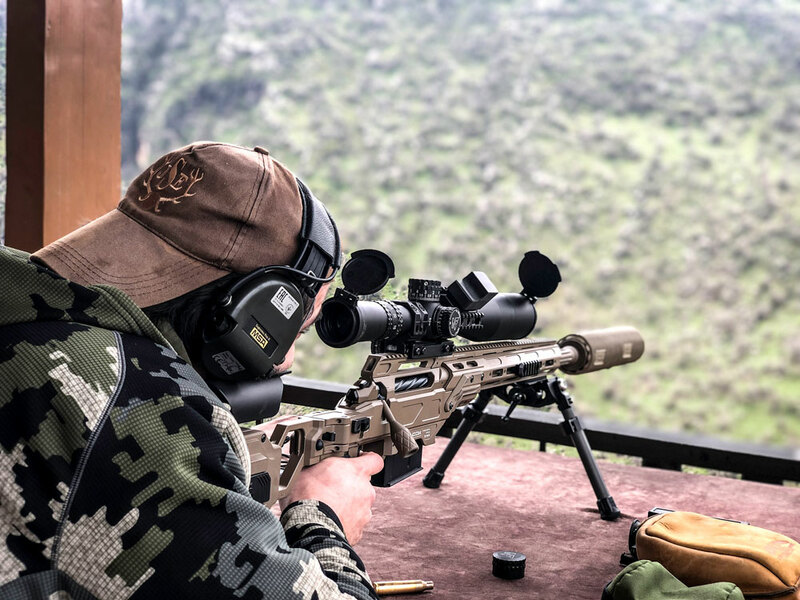 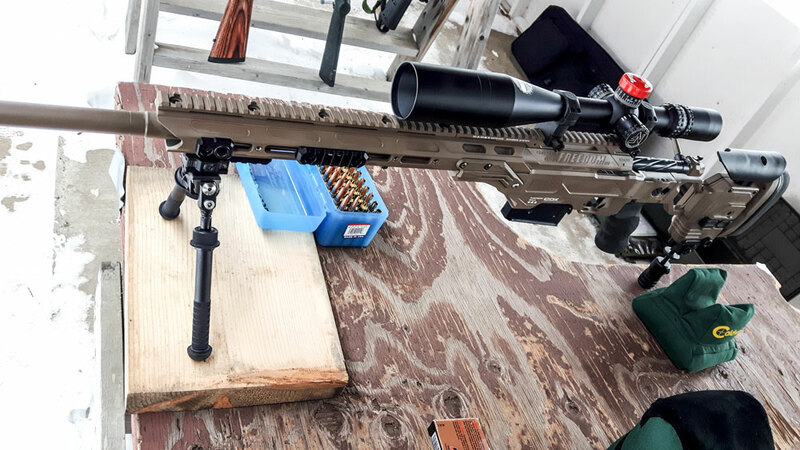 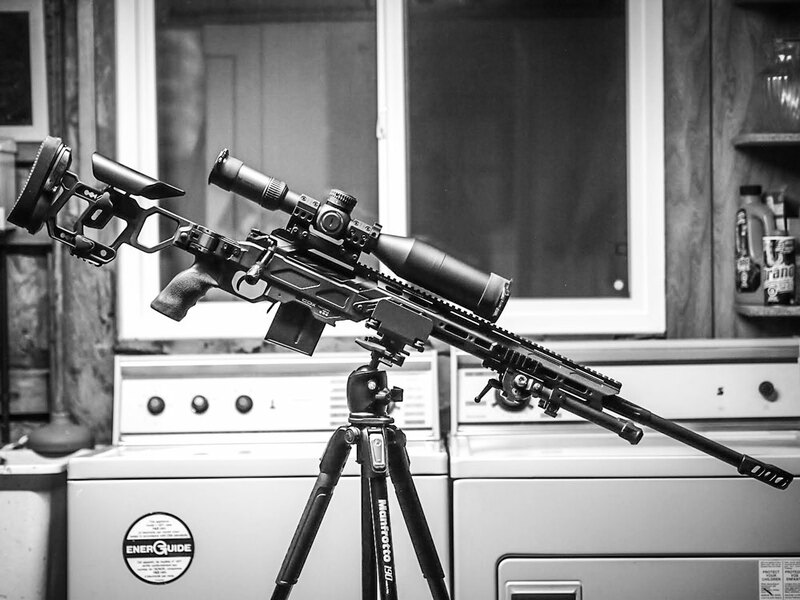 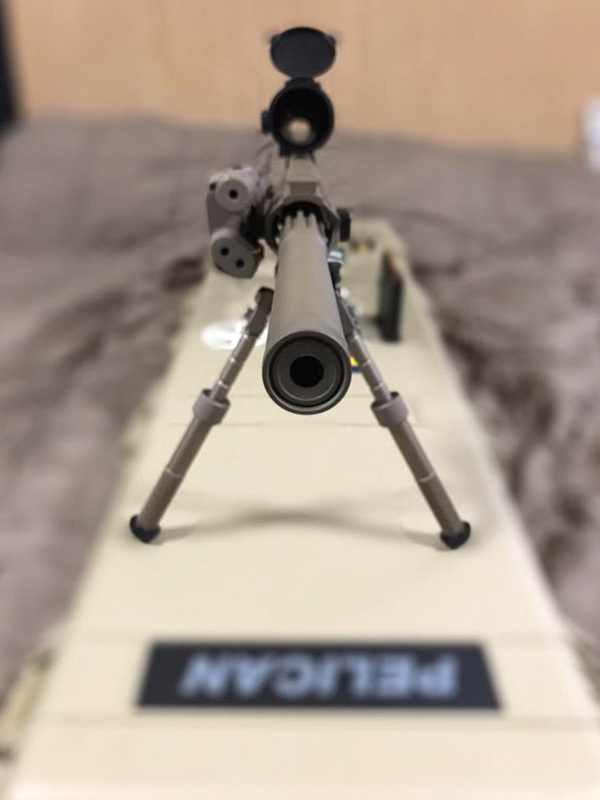 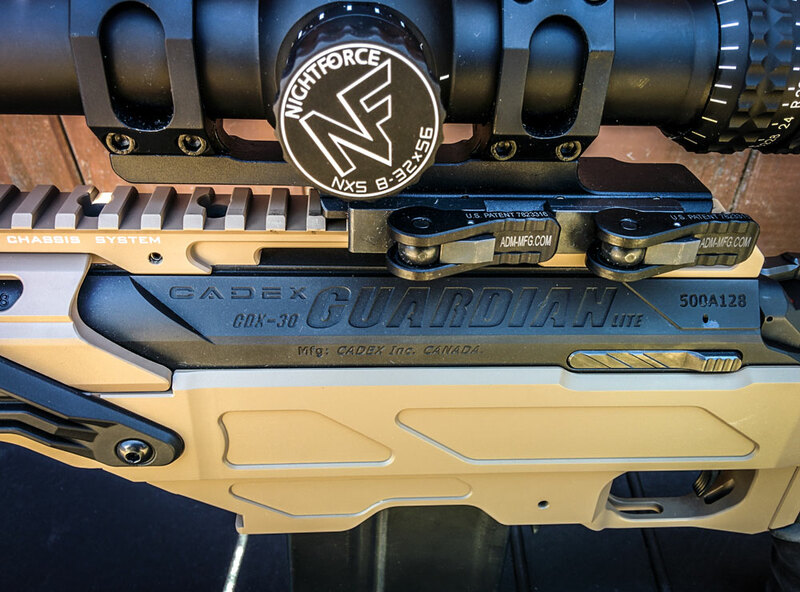 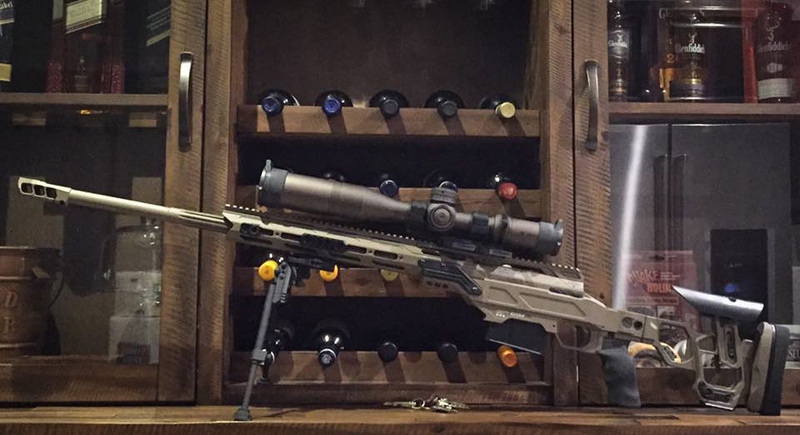 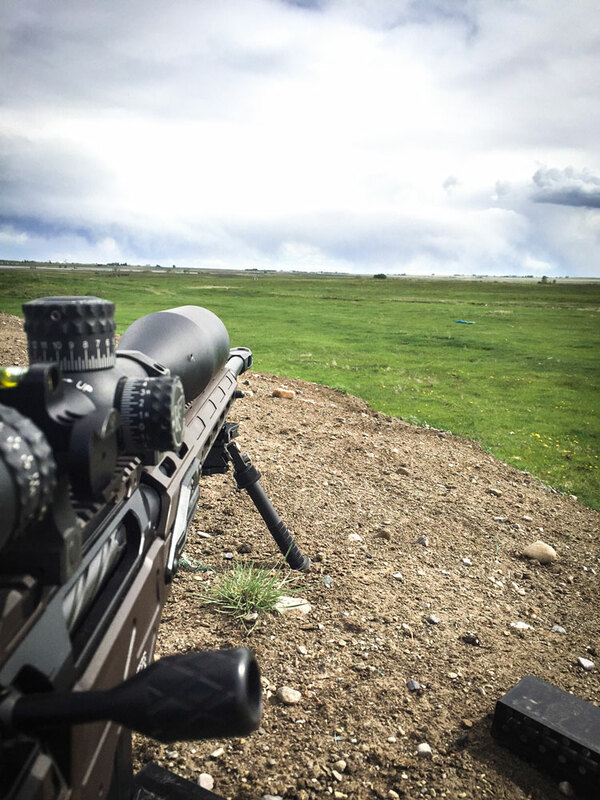 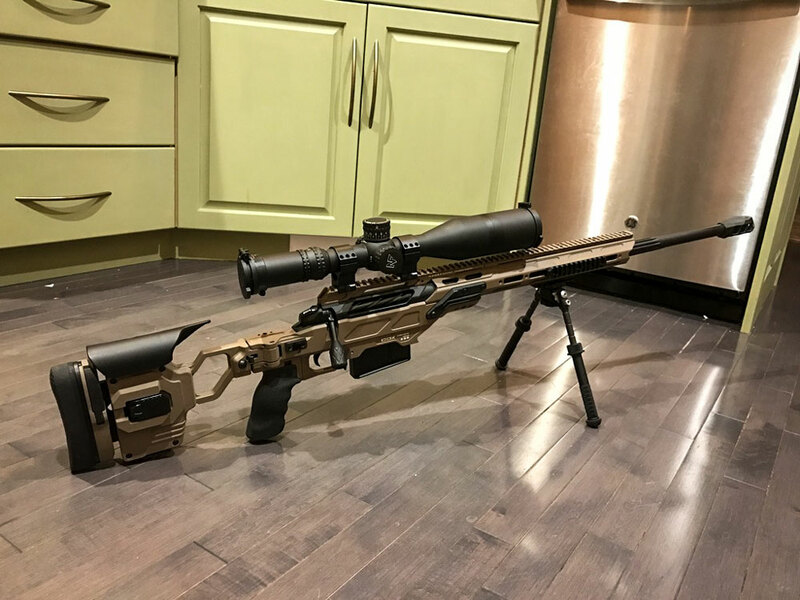 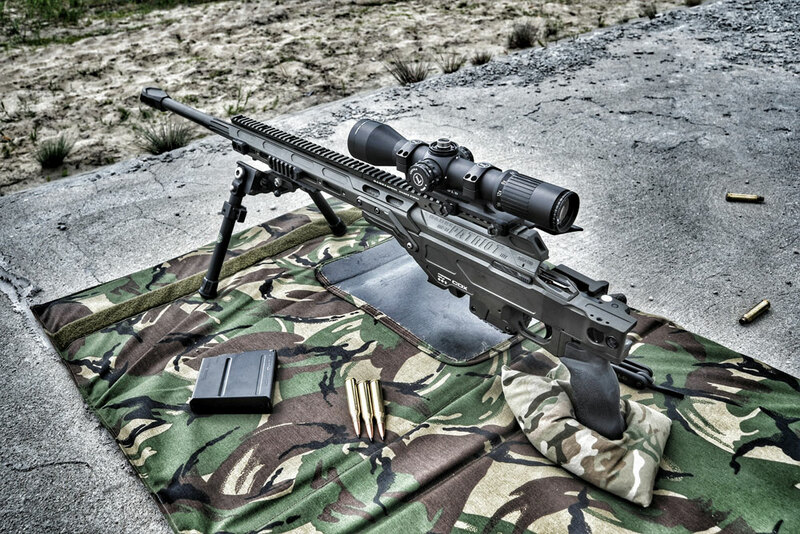 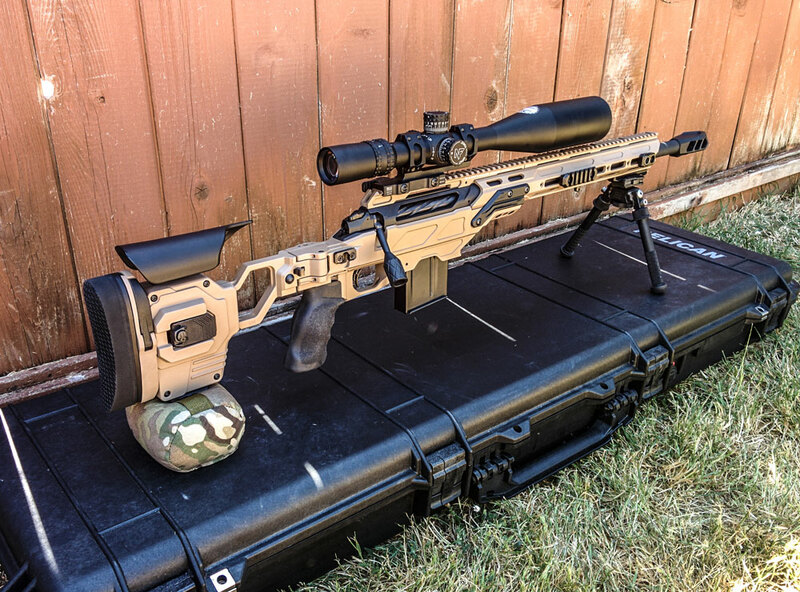 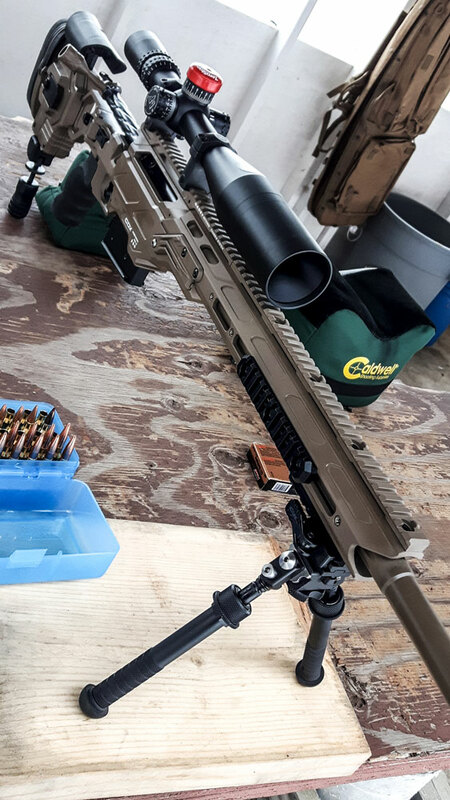 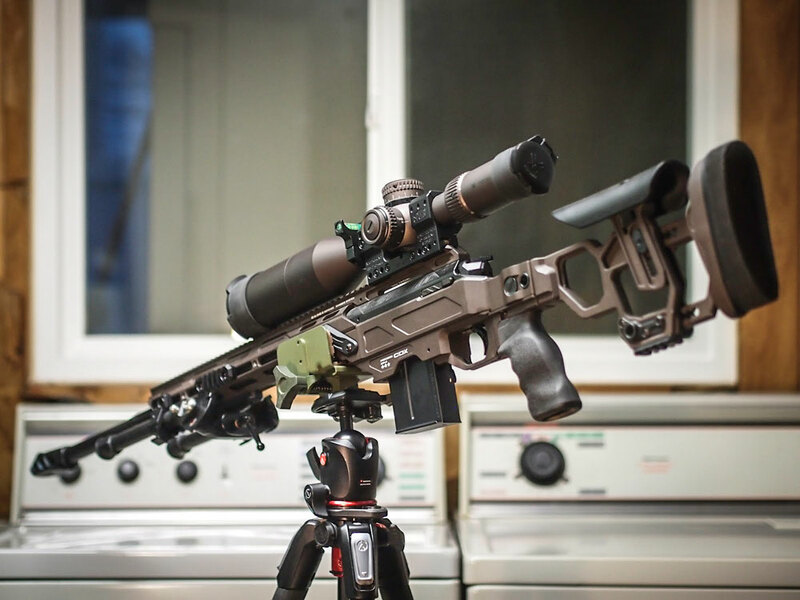 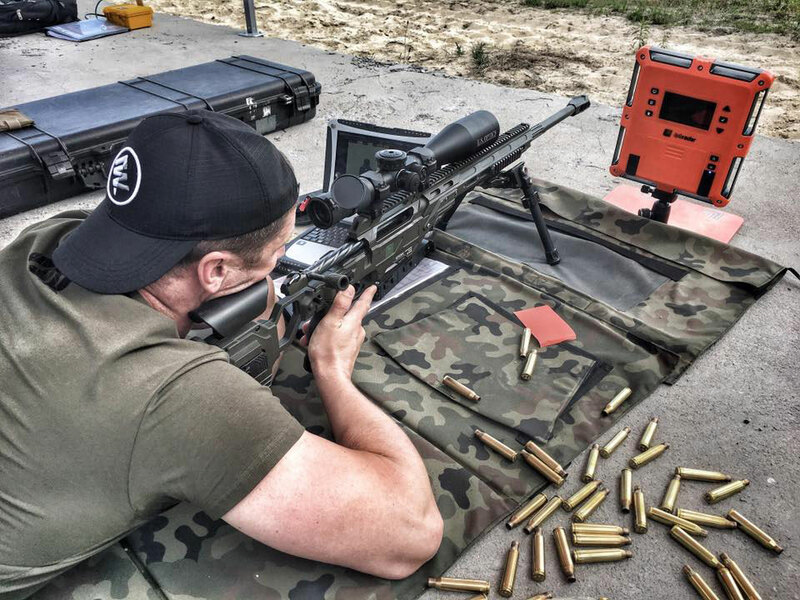 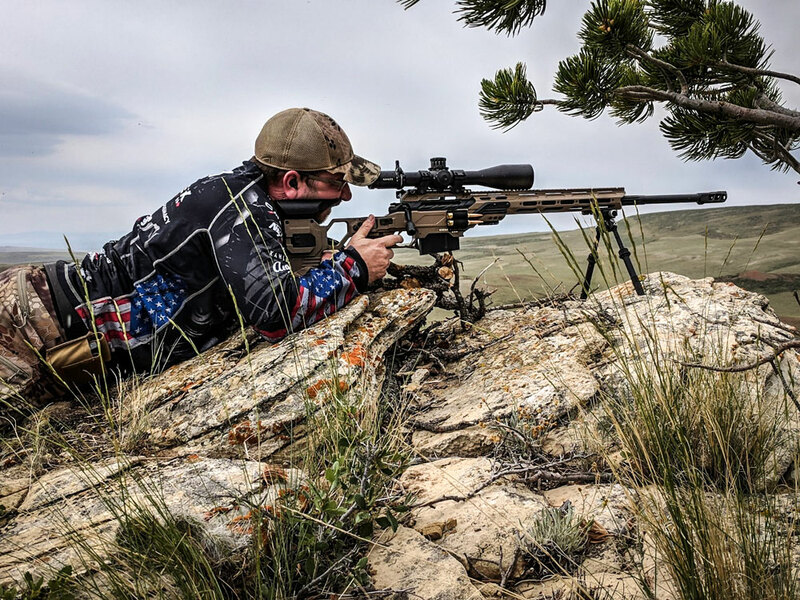 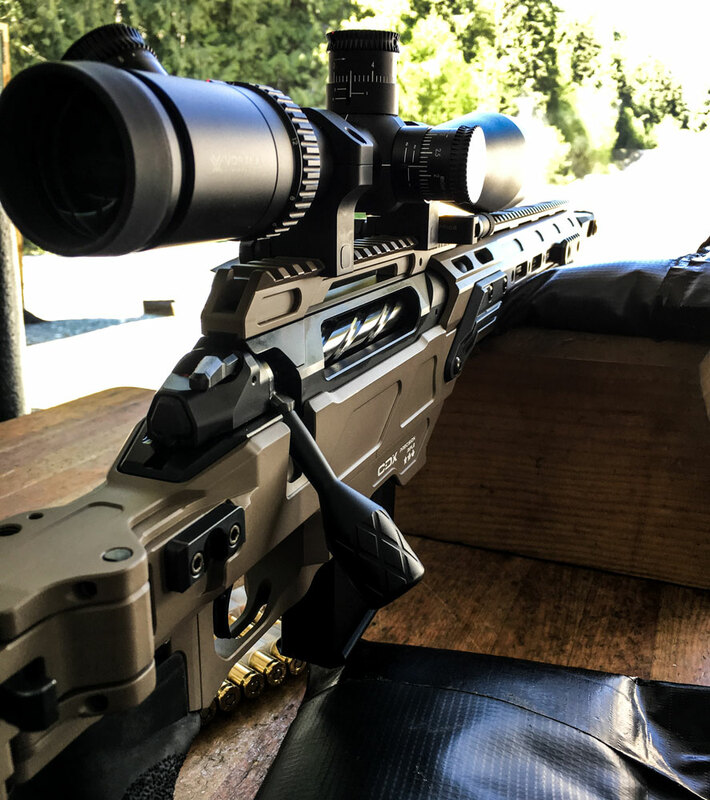 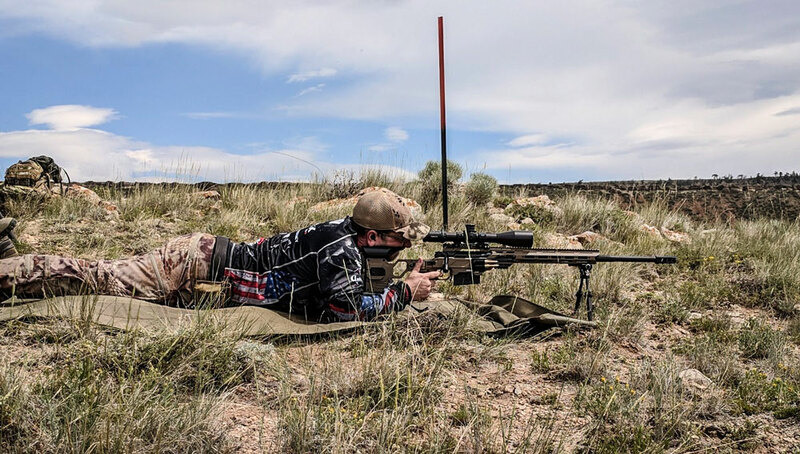 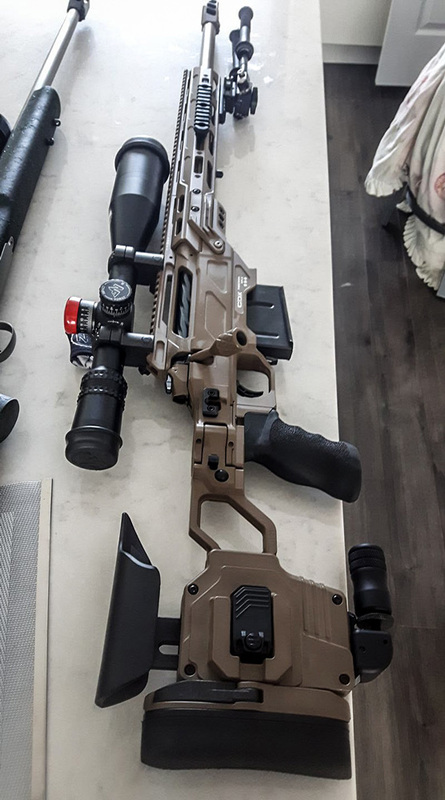 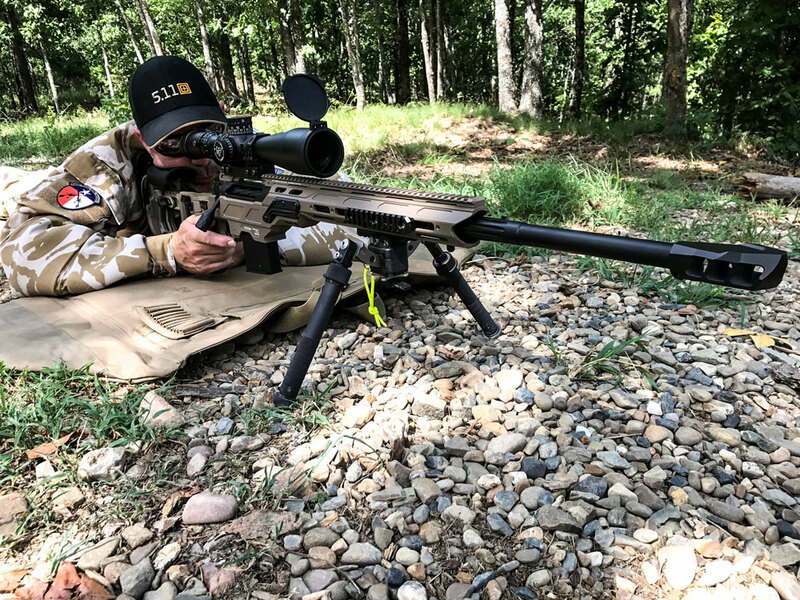 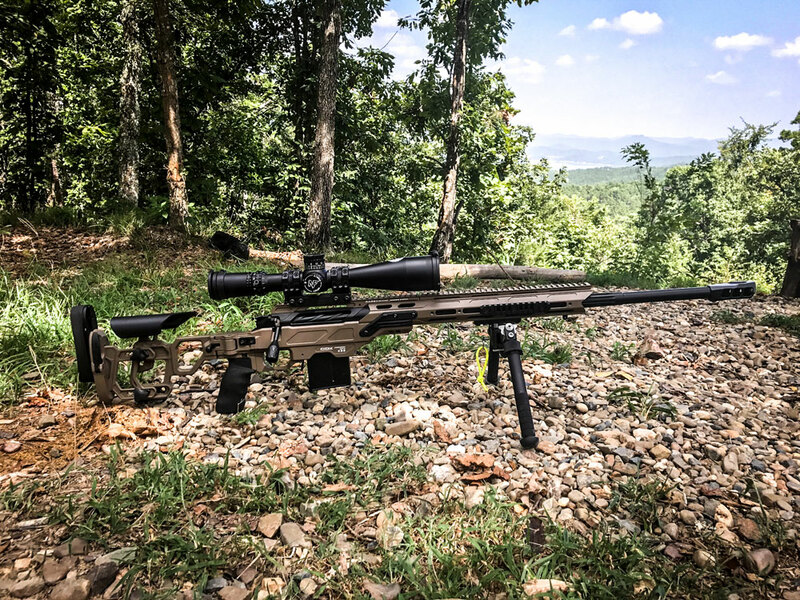 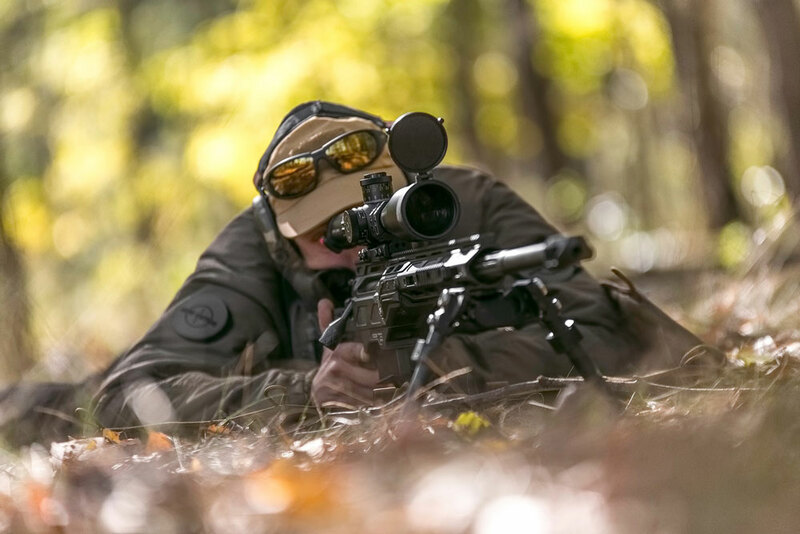 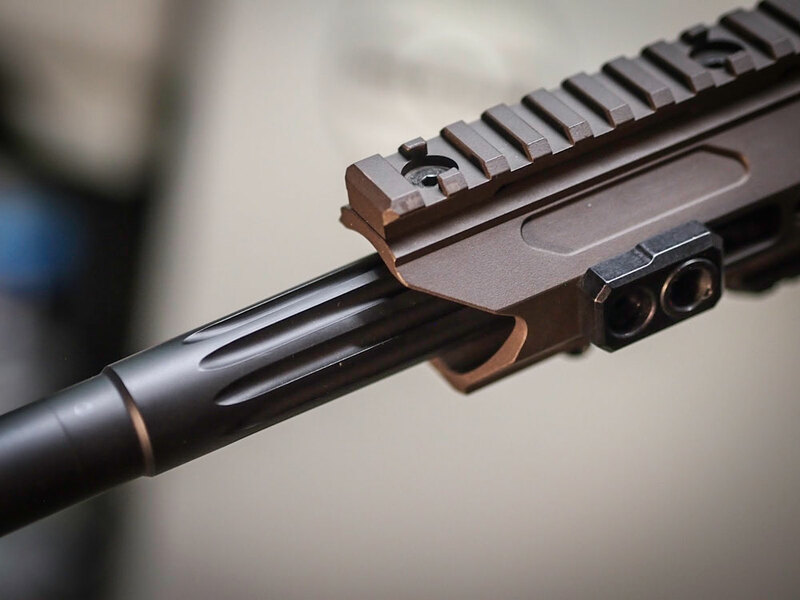 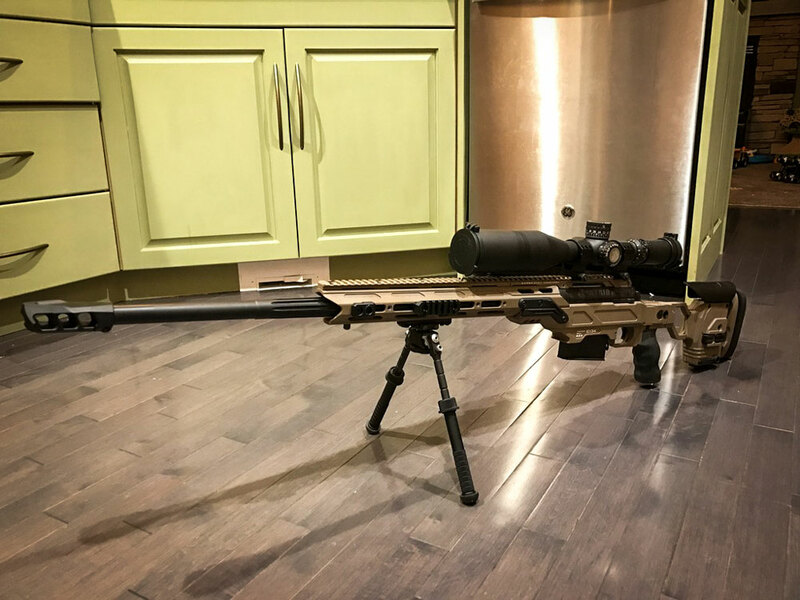 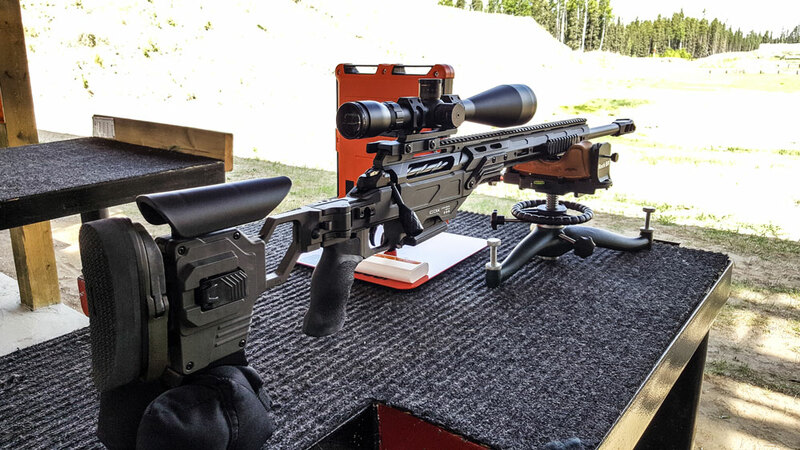 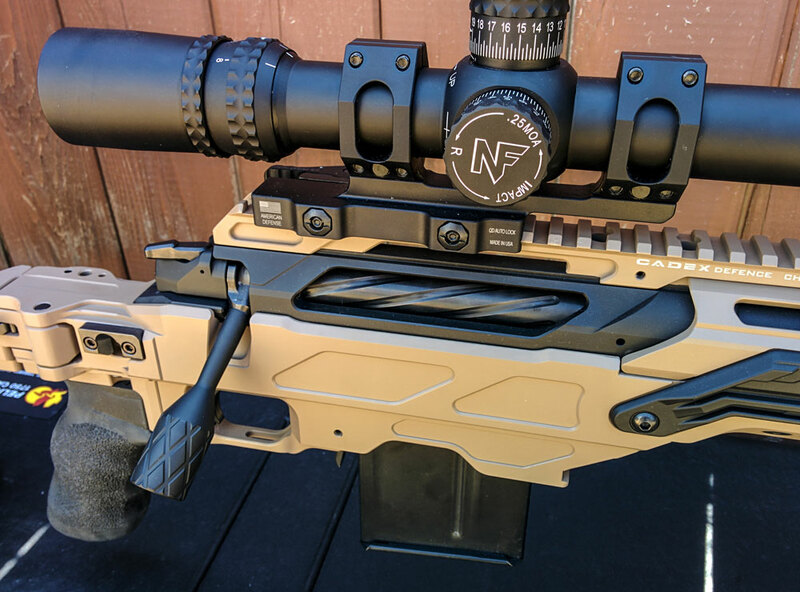 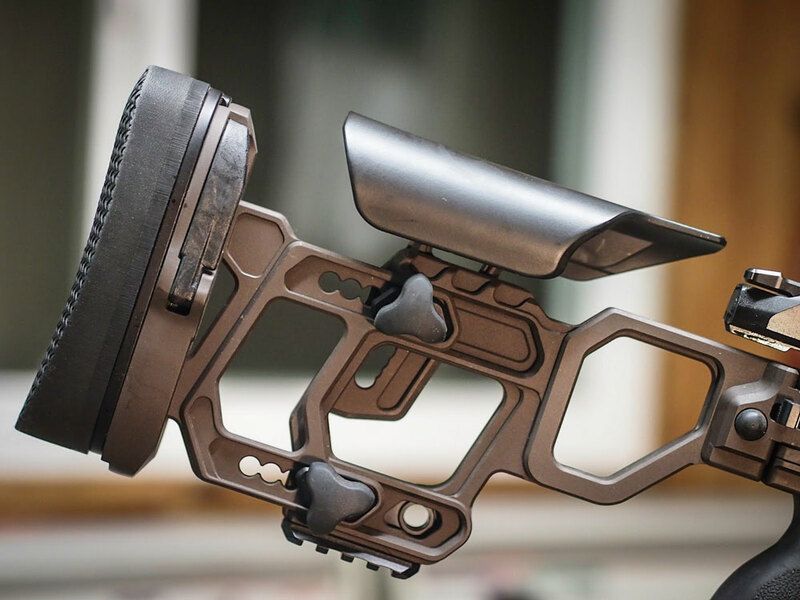 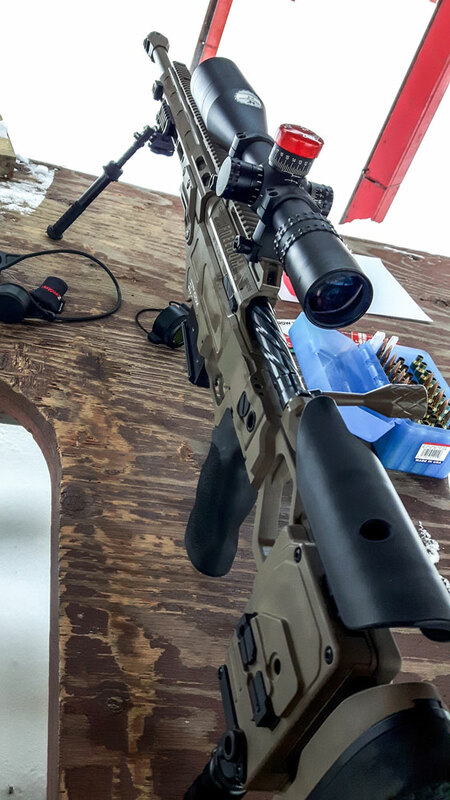 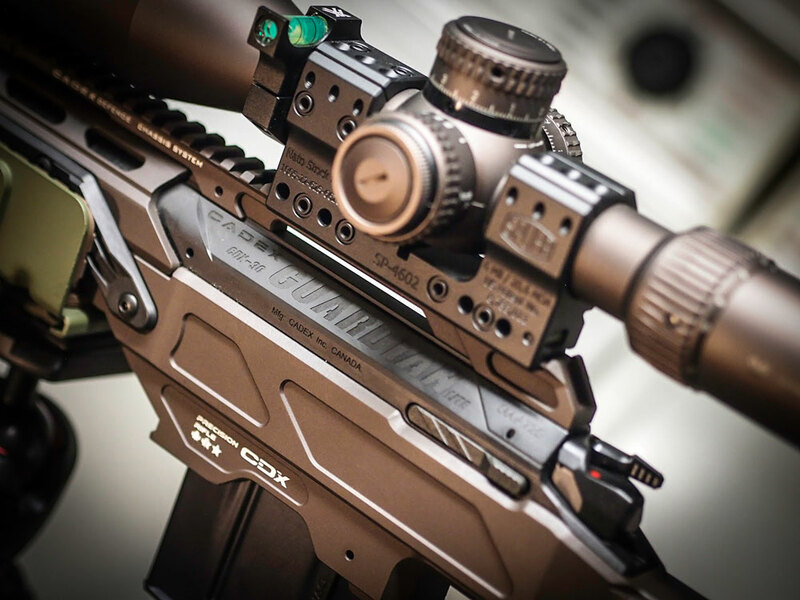 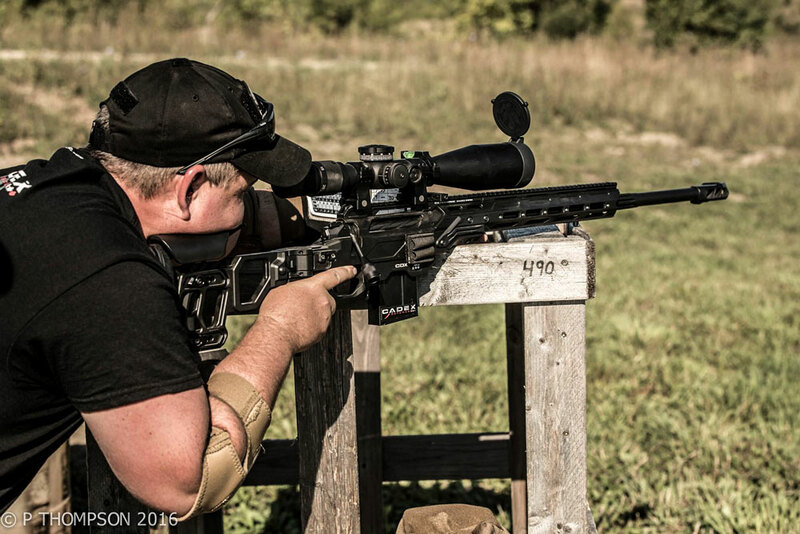 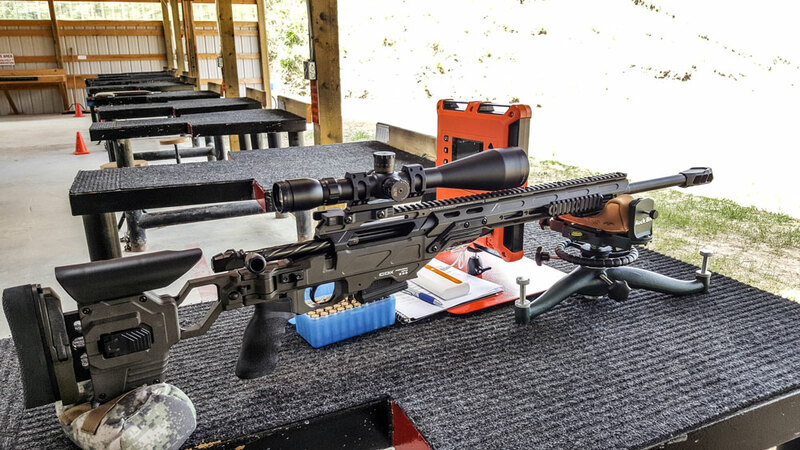 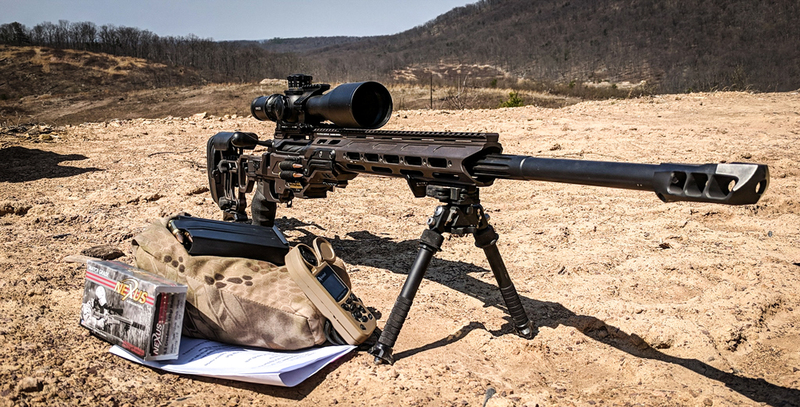 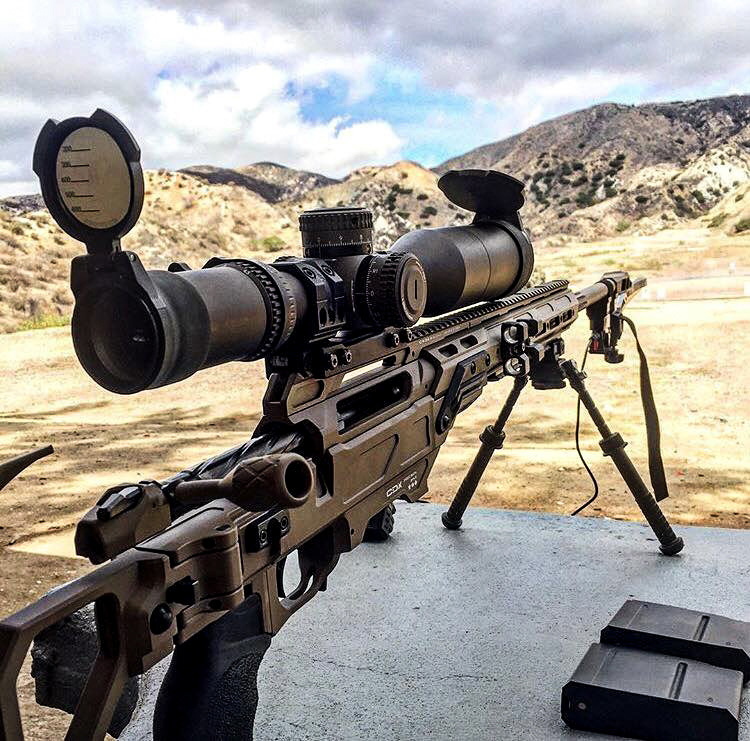 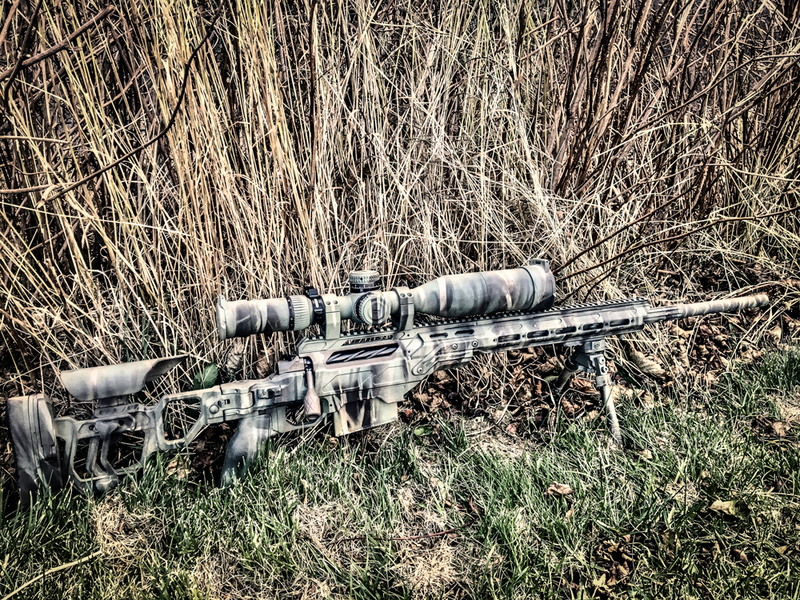 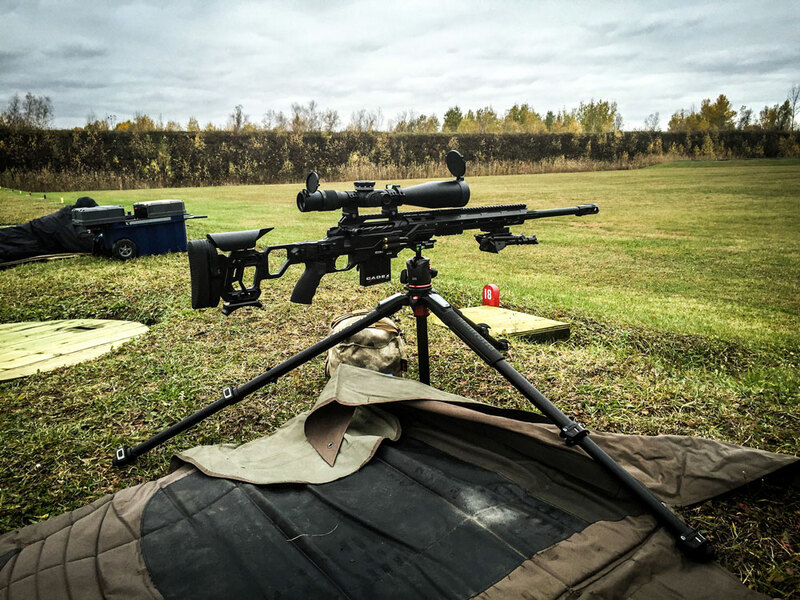 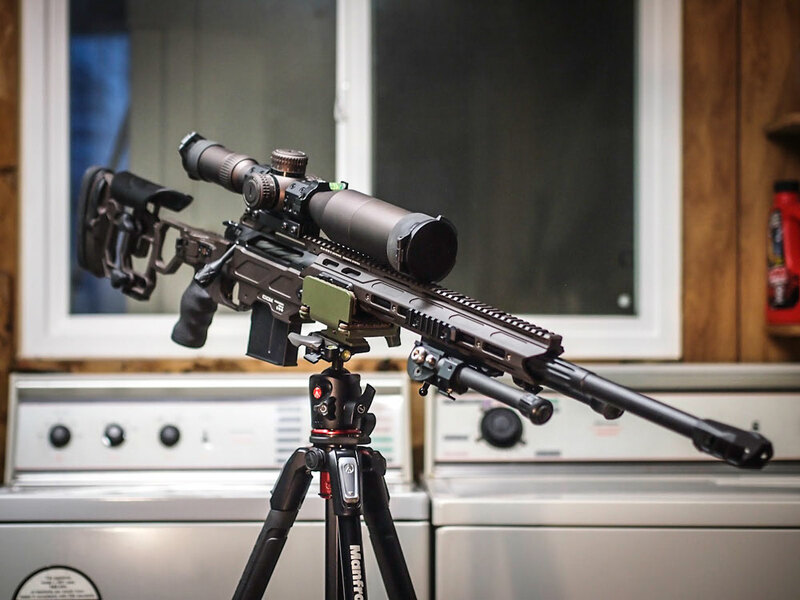 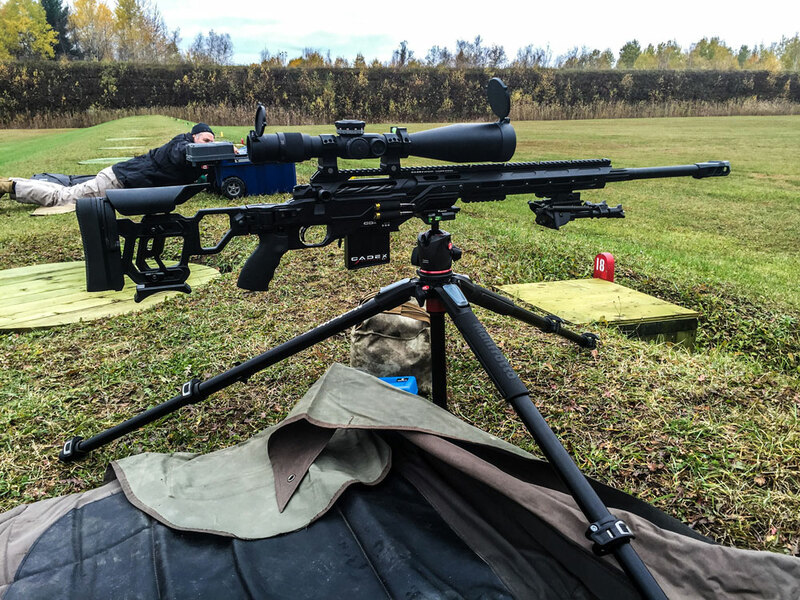 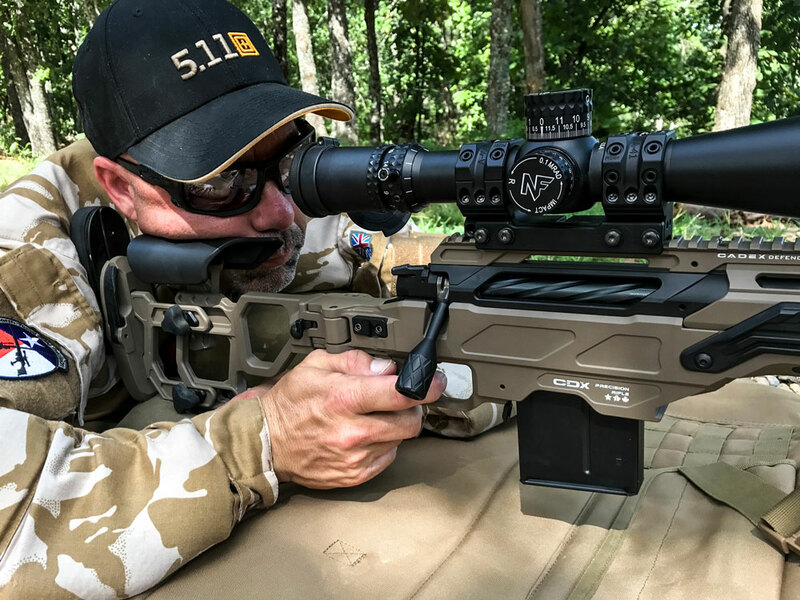 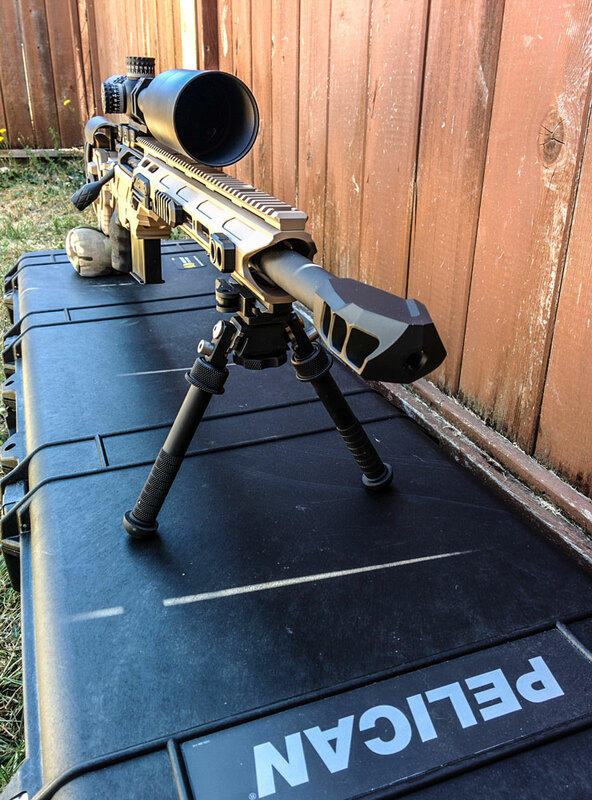 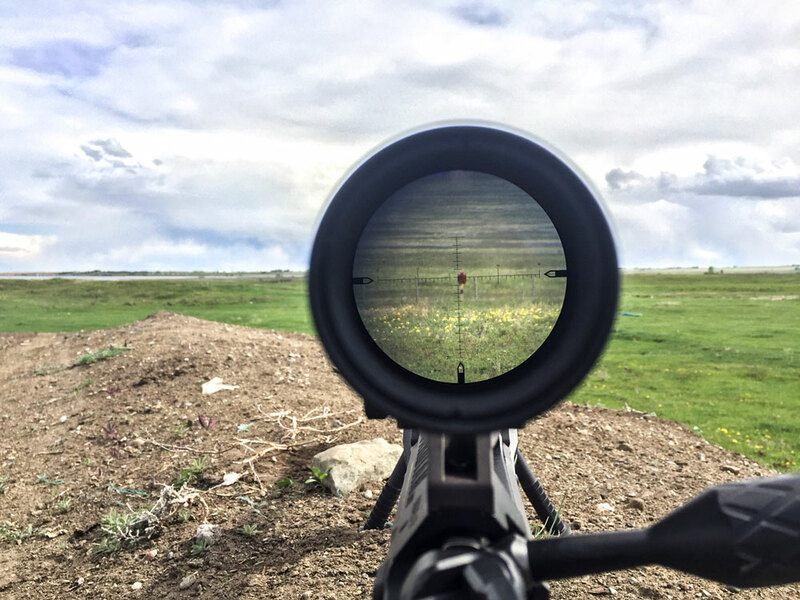 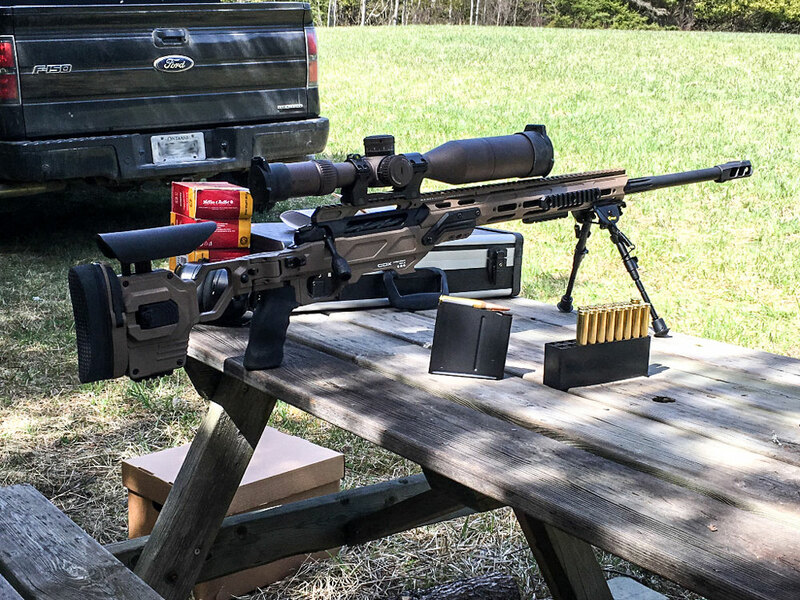 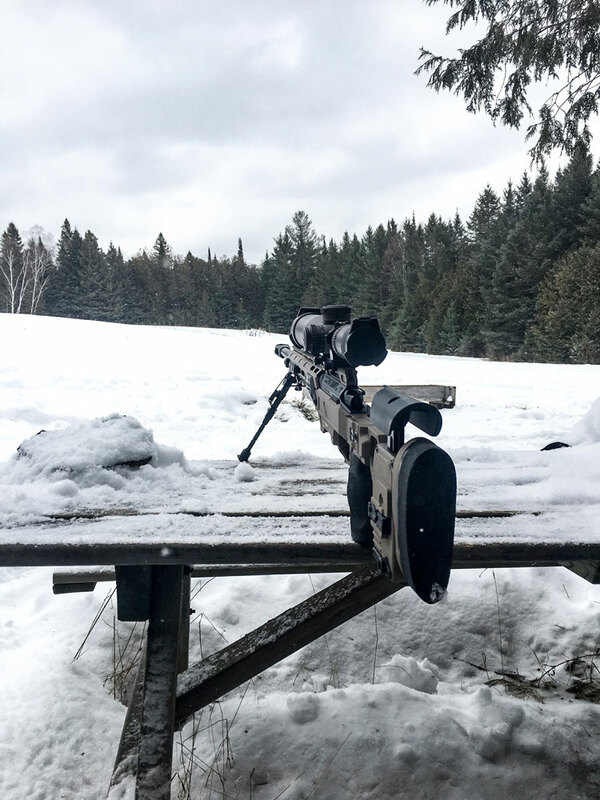 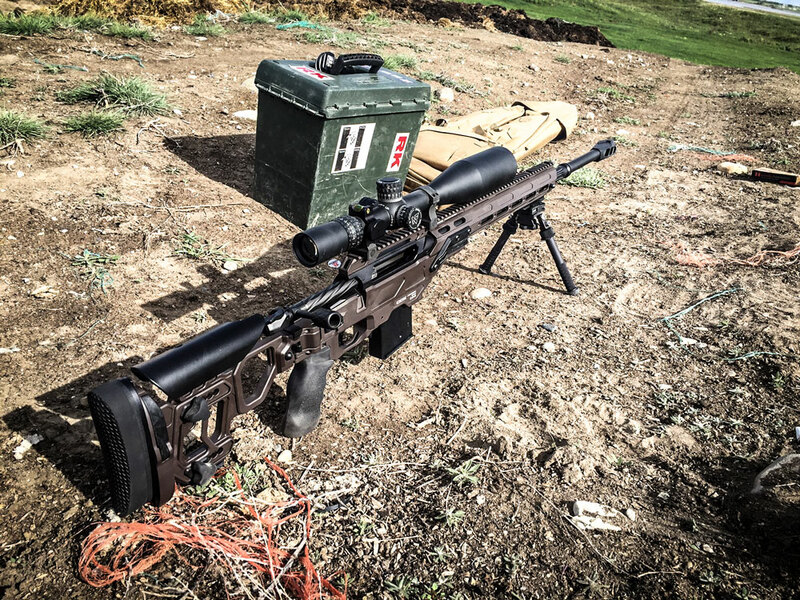 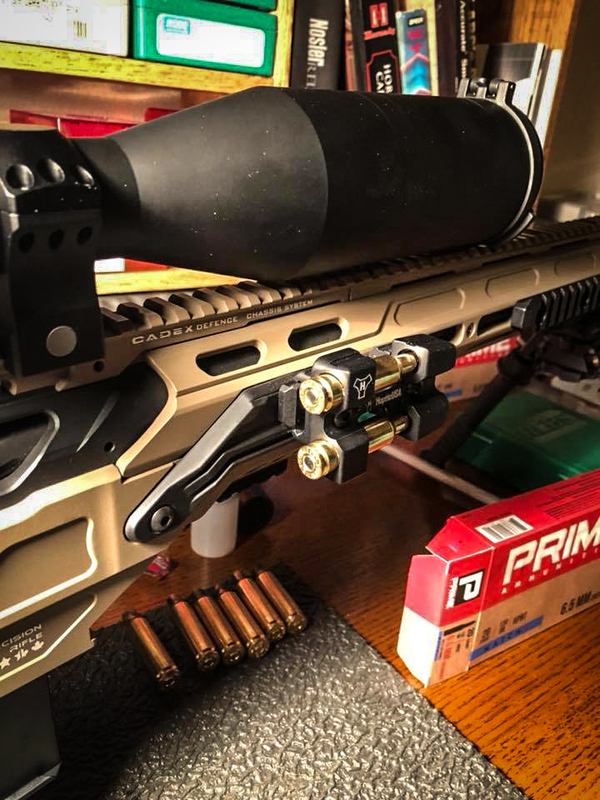 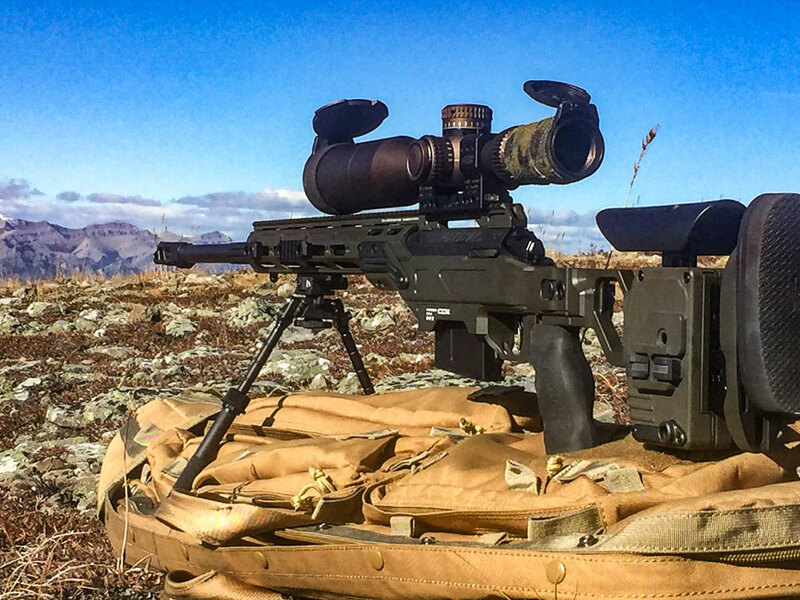 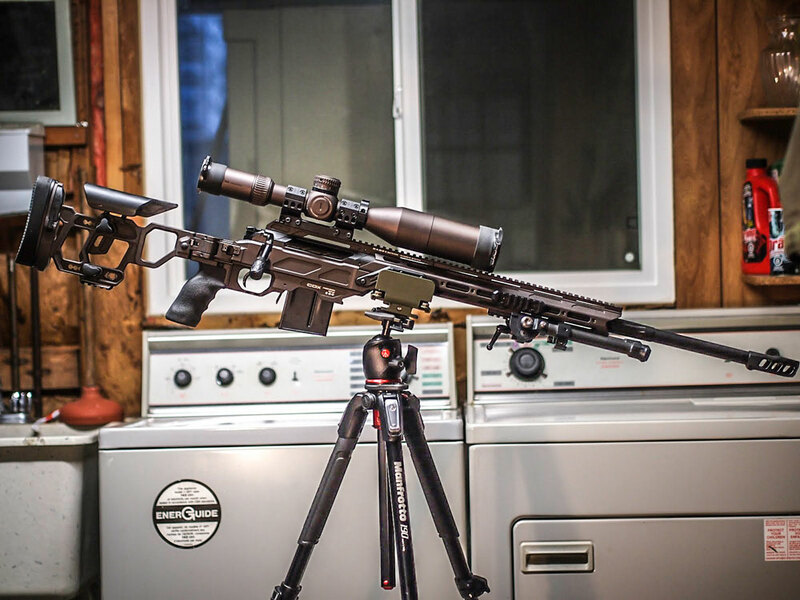 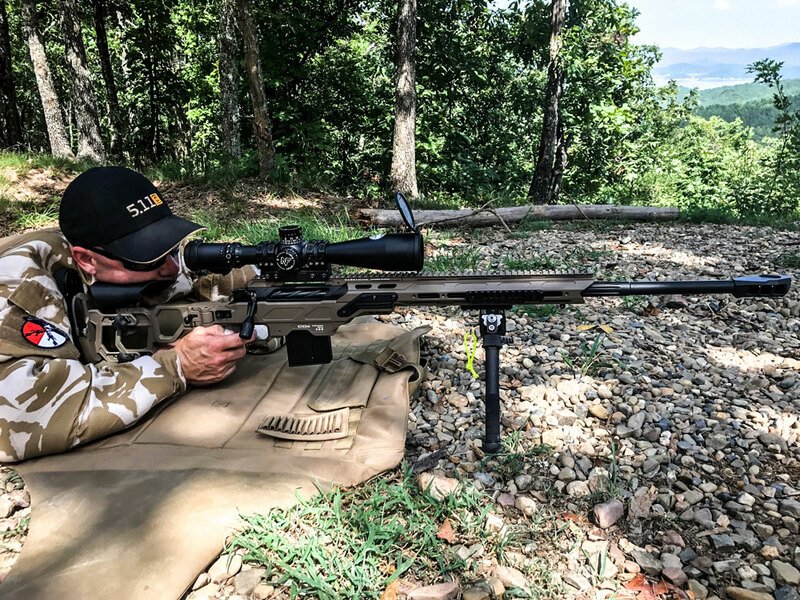 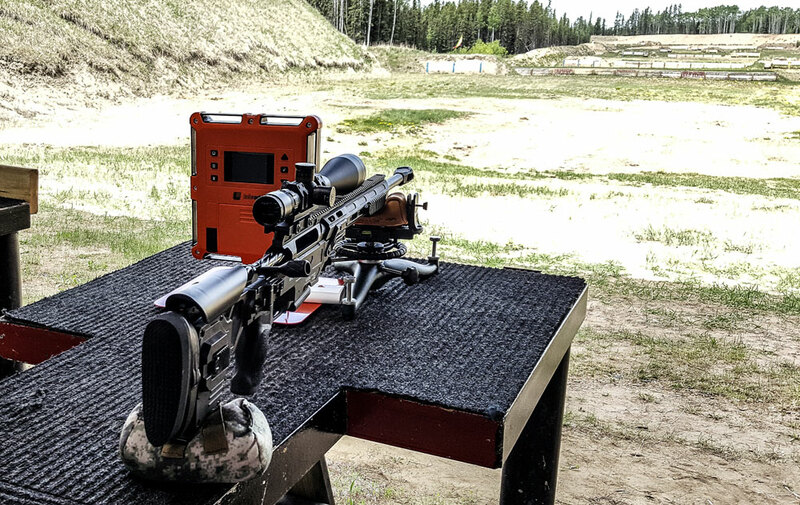 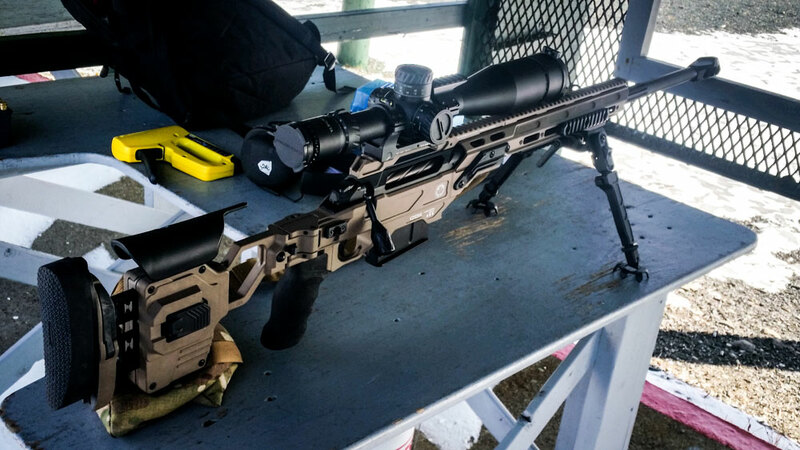 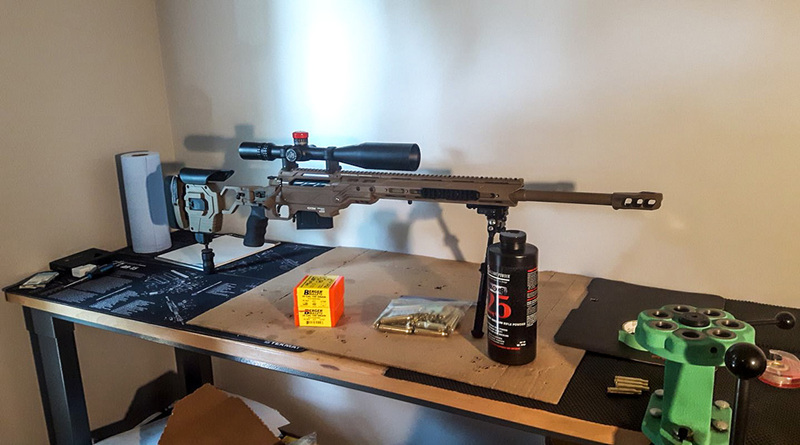 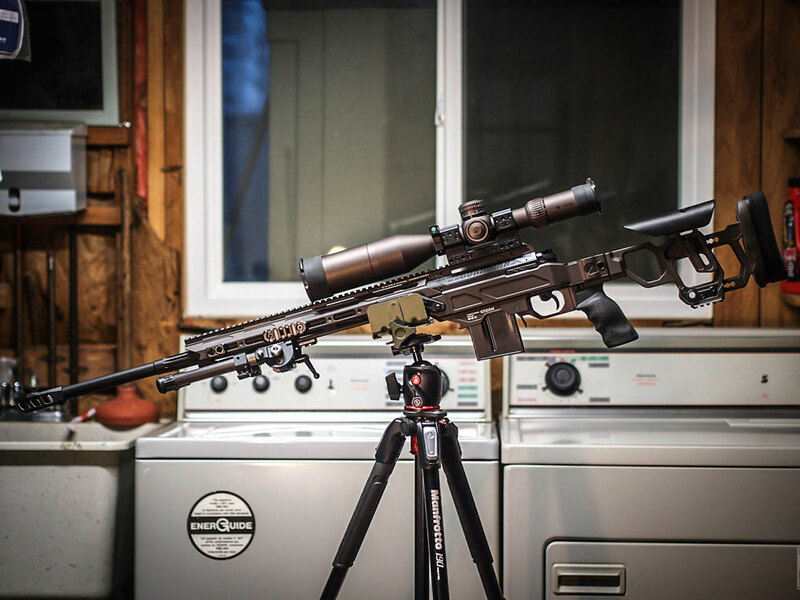 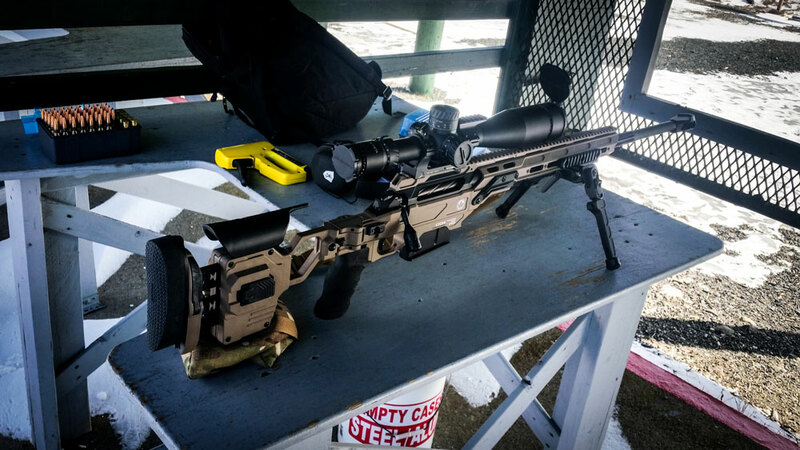 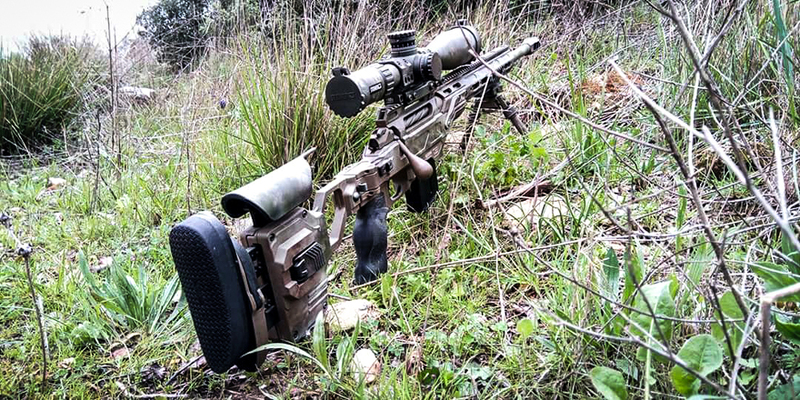 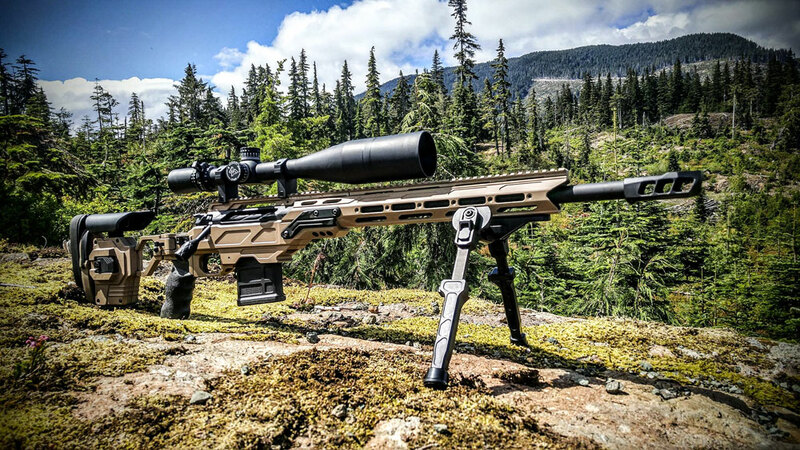 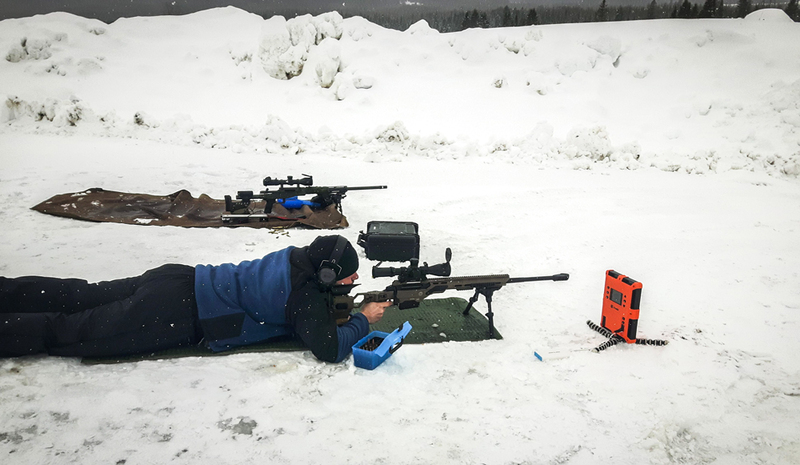 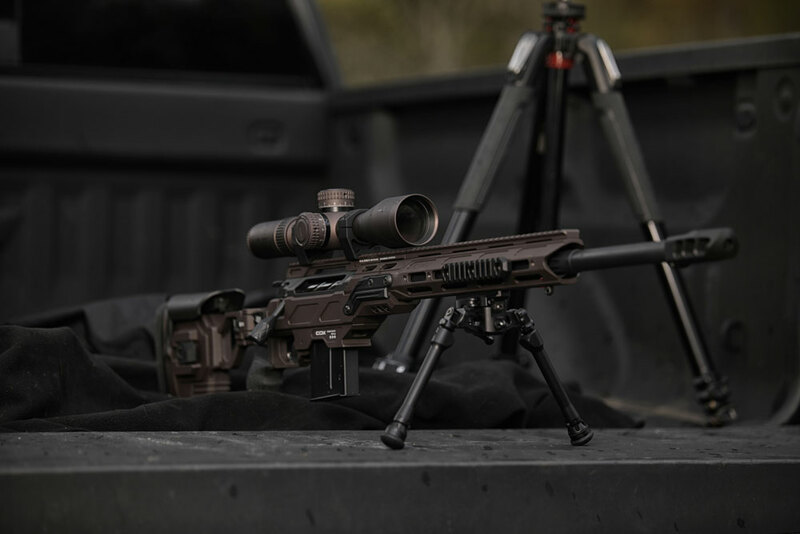 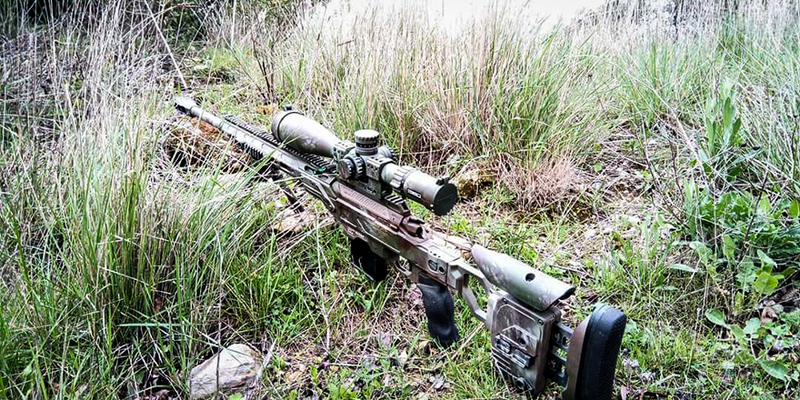 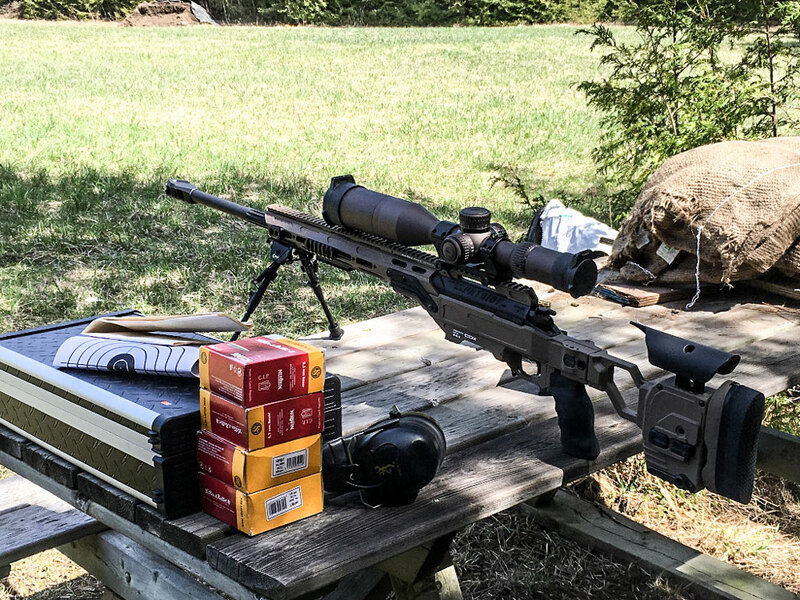 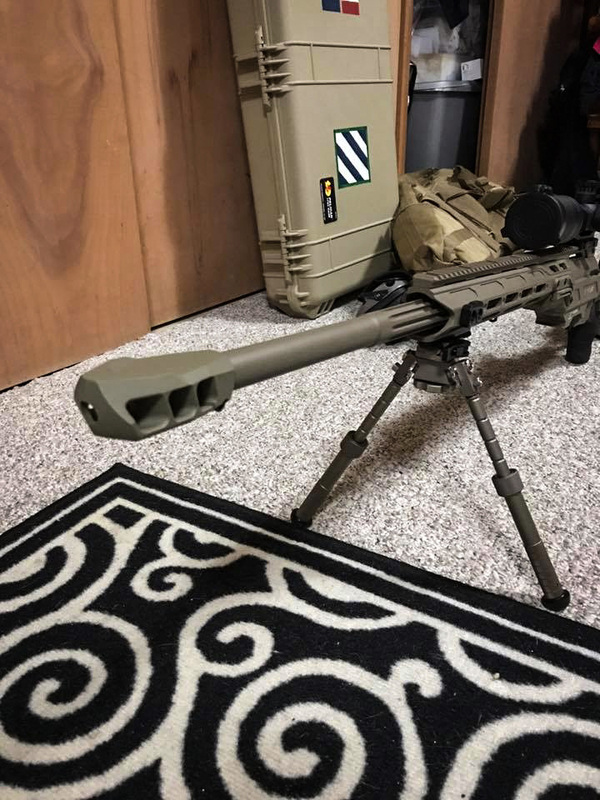 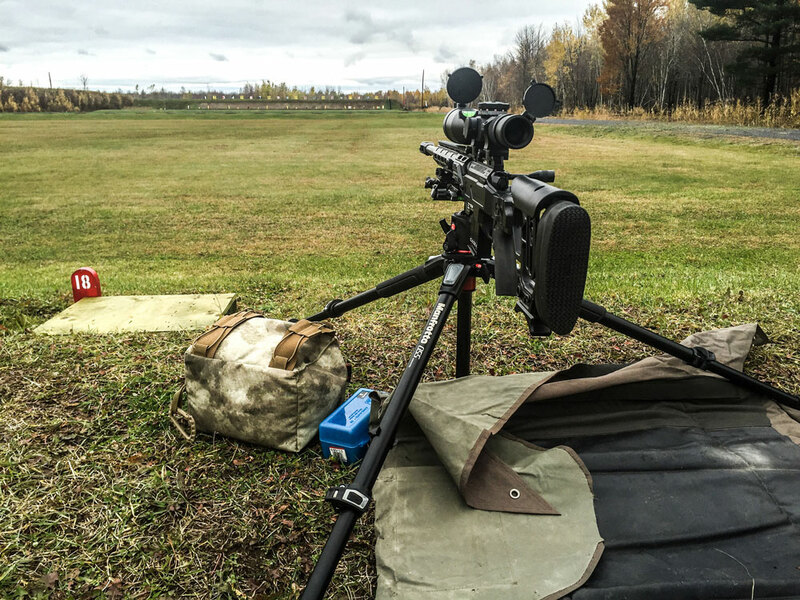 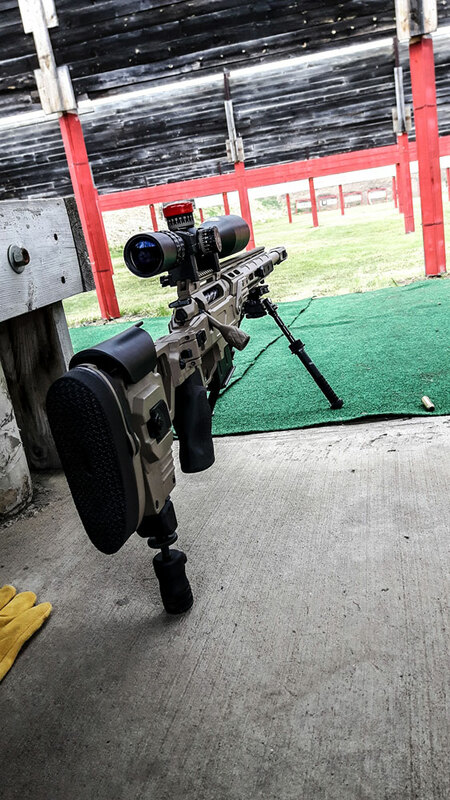 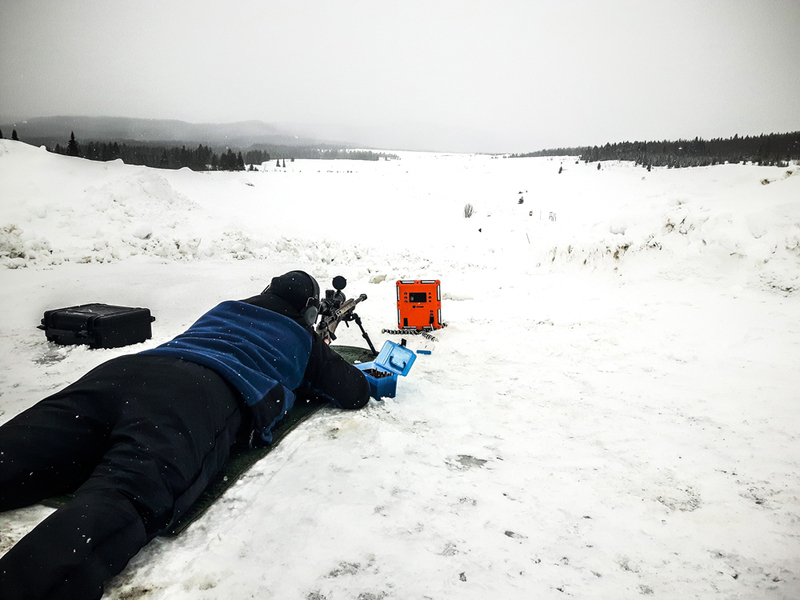 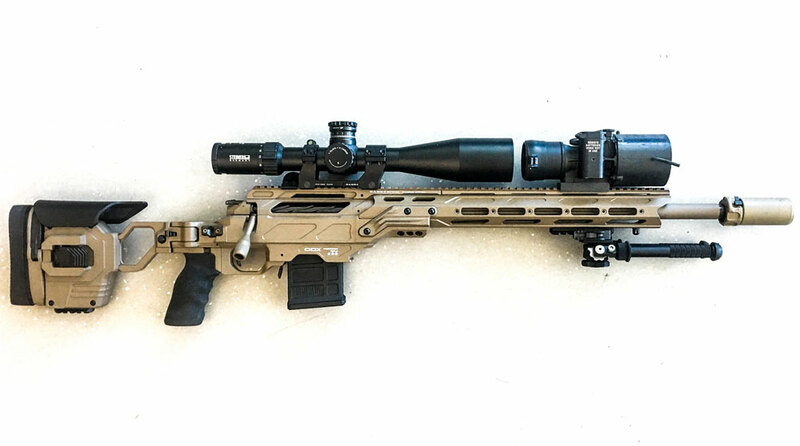 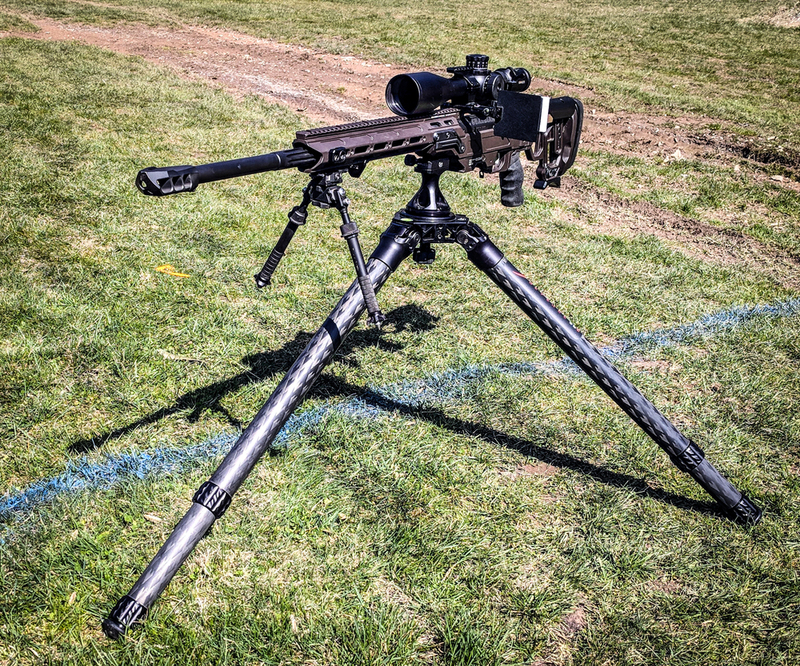 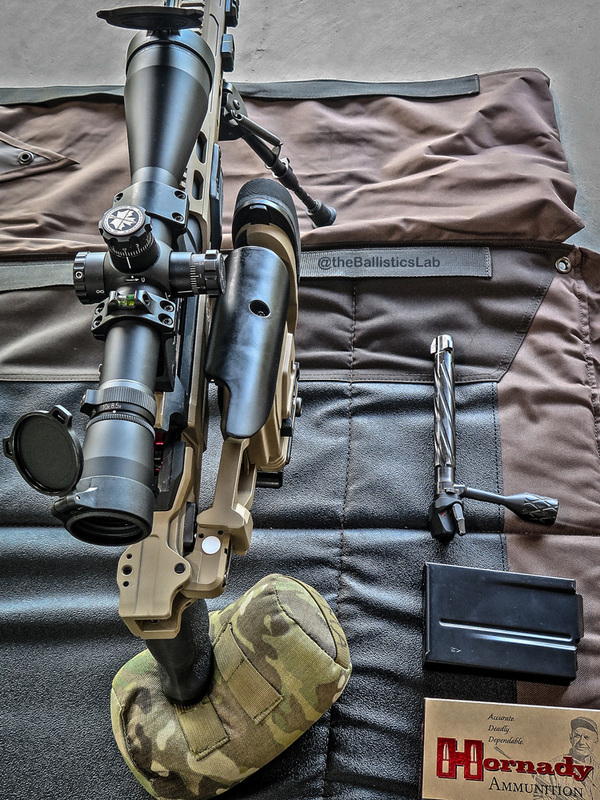 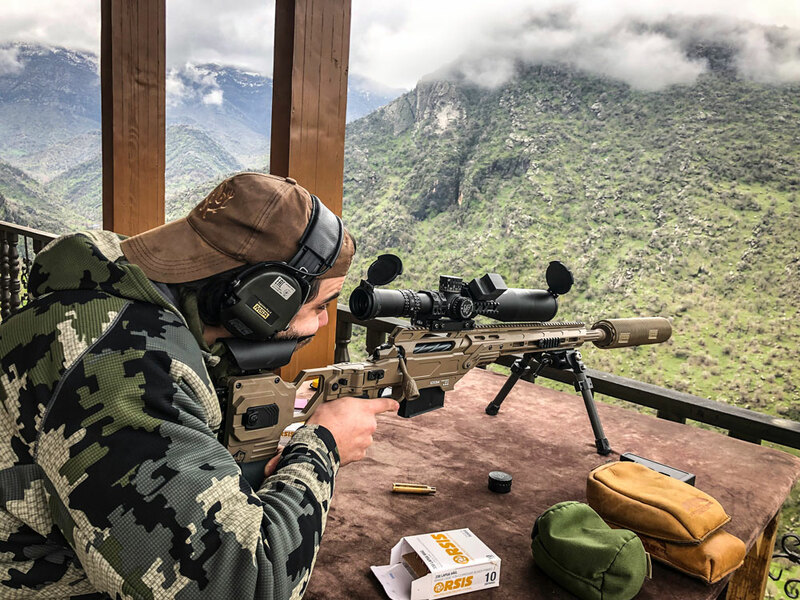 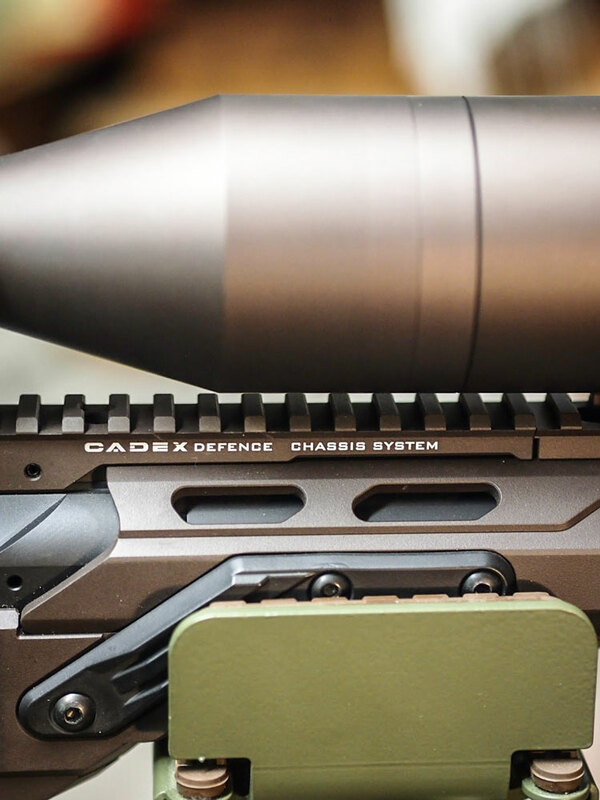 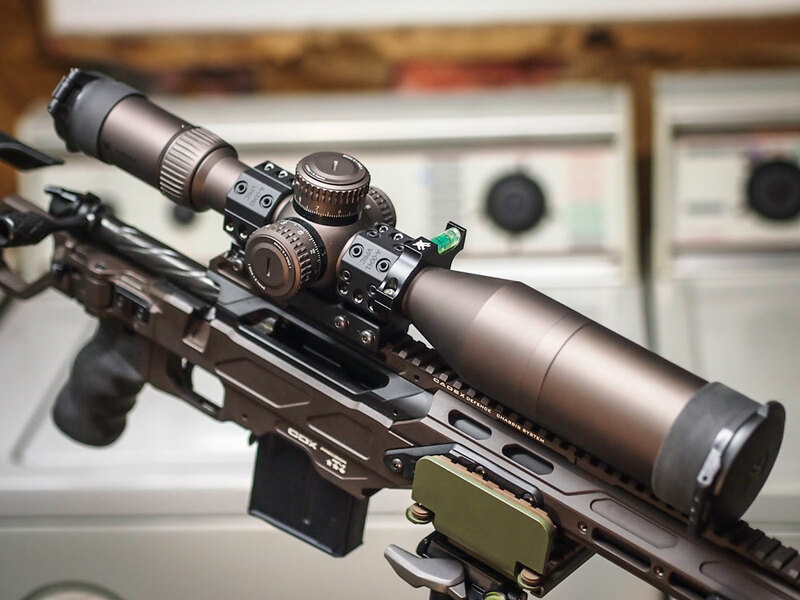 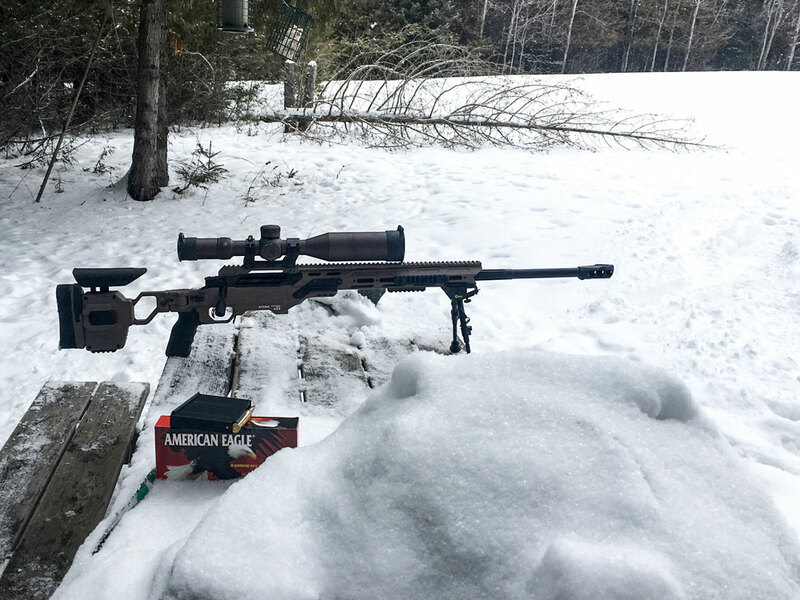 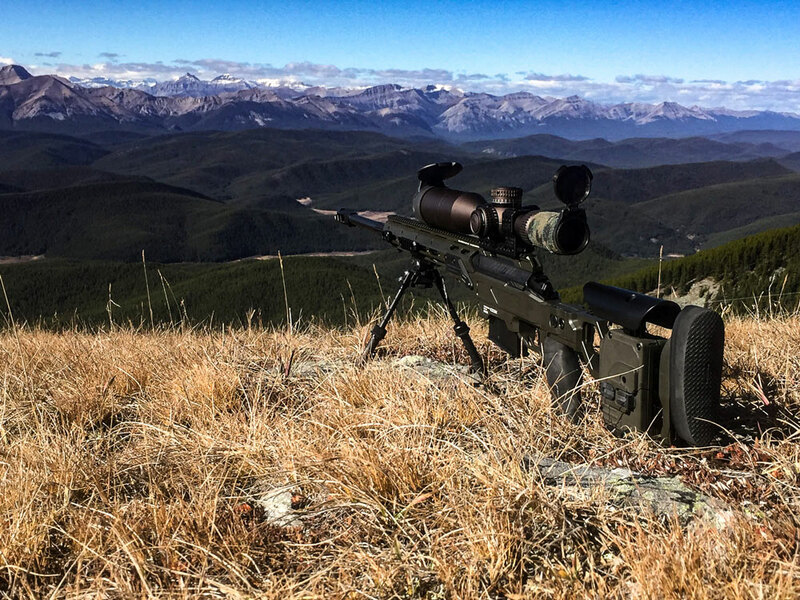 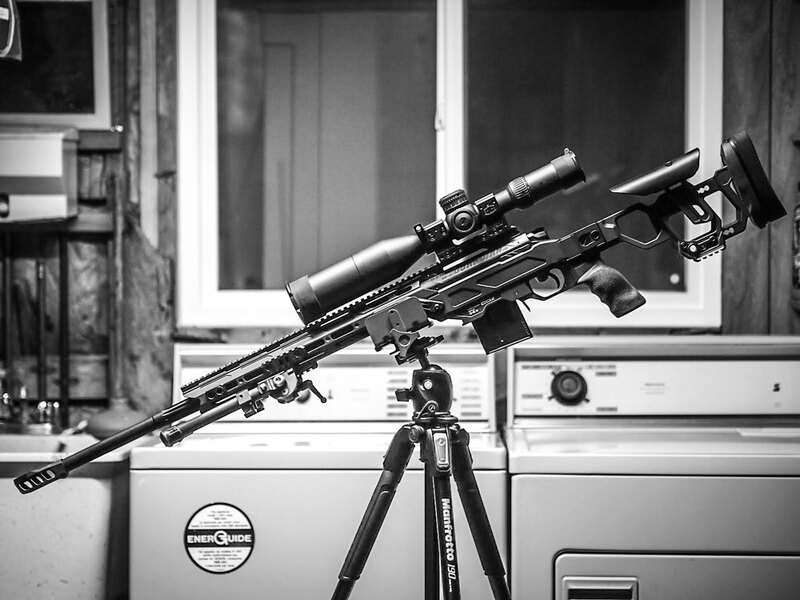 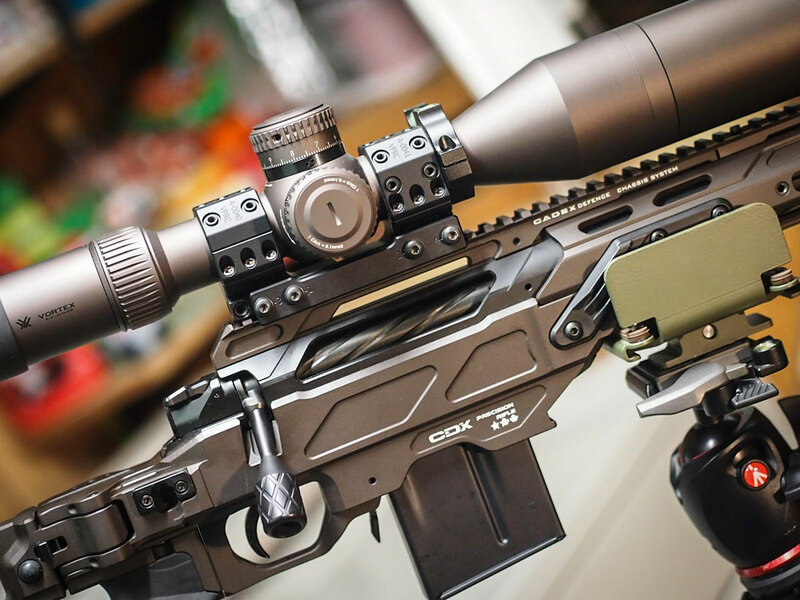 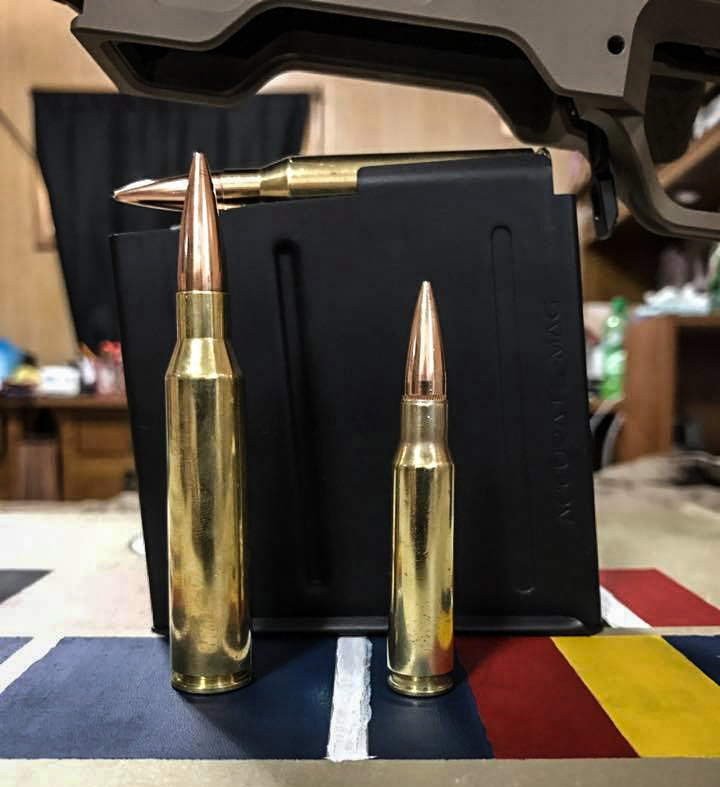 CDX-30 Guardian Lite in 6.5 Creedmoor. 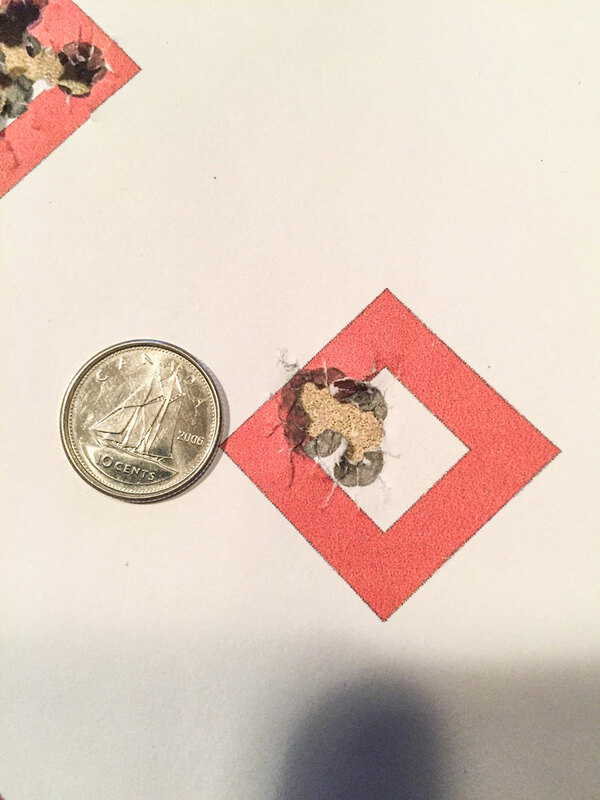 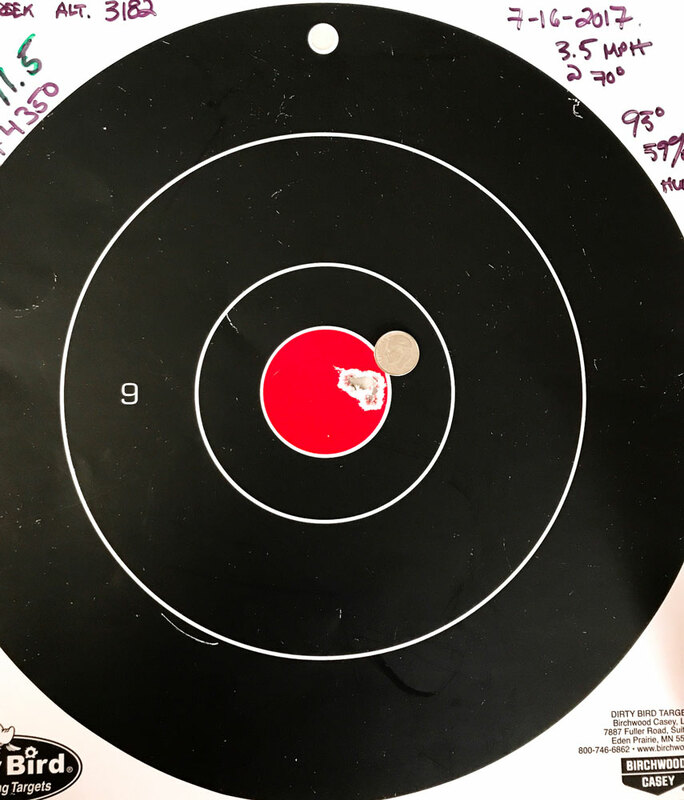 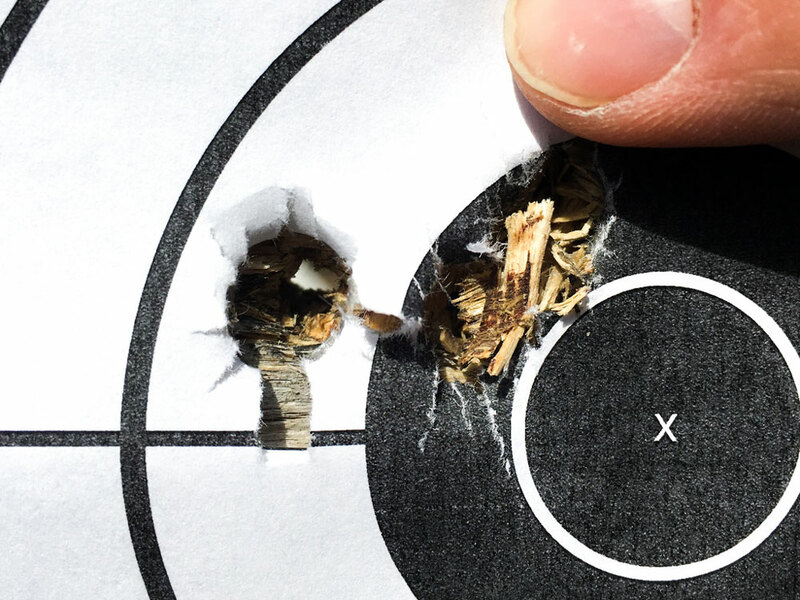 Five shots at 100 yards. 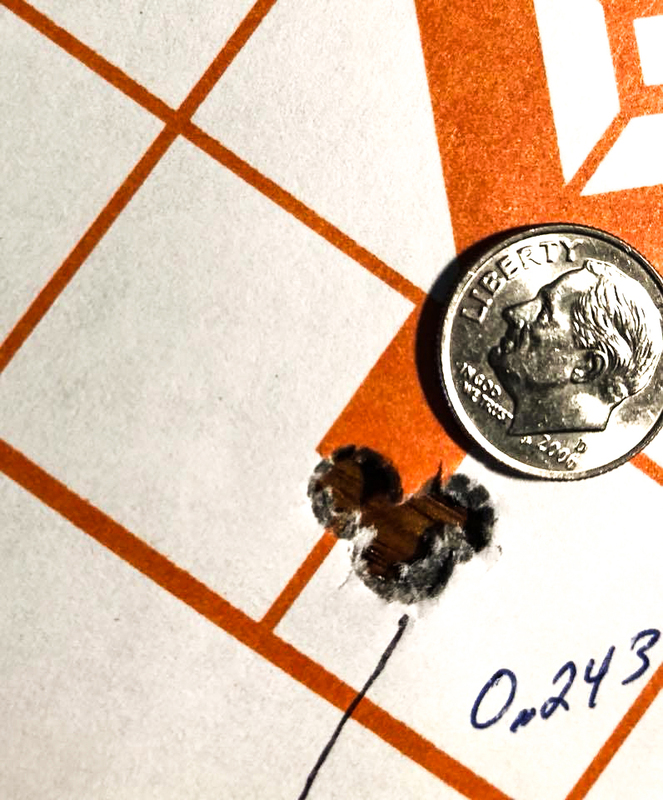 Two inside prior shots. 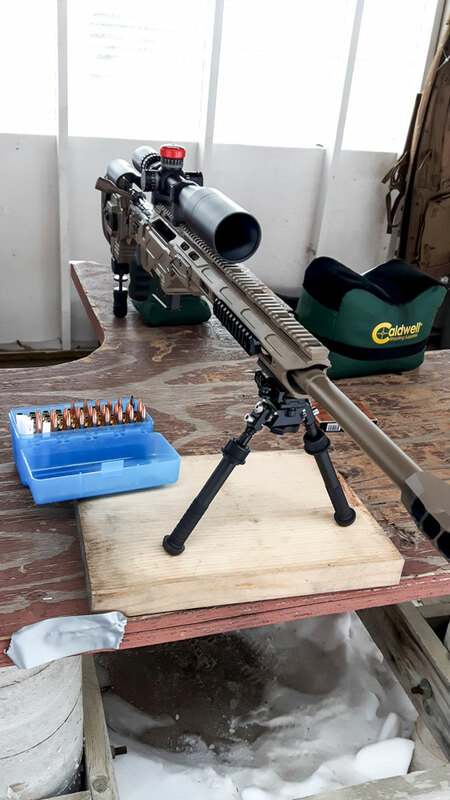 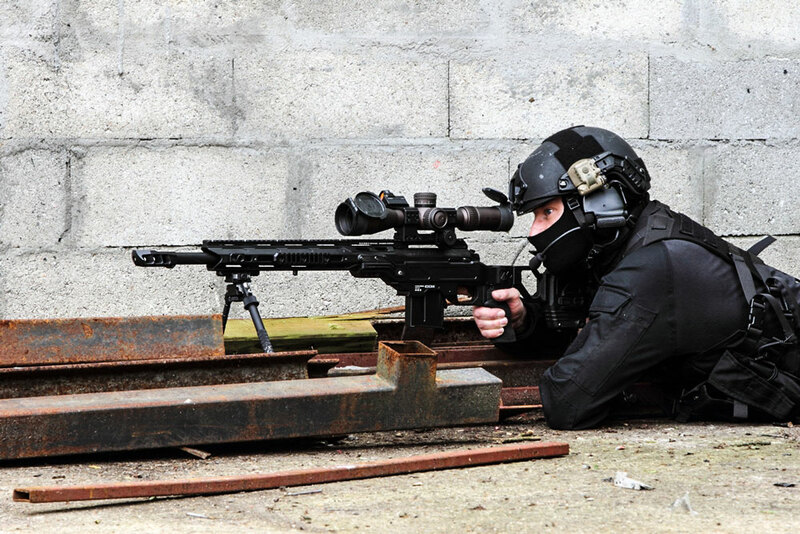 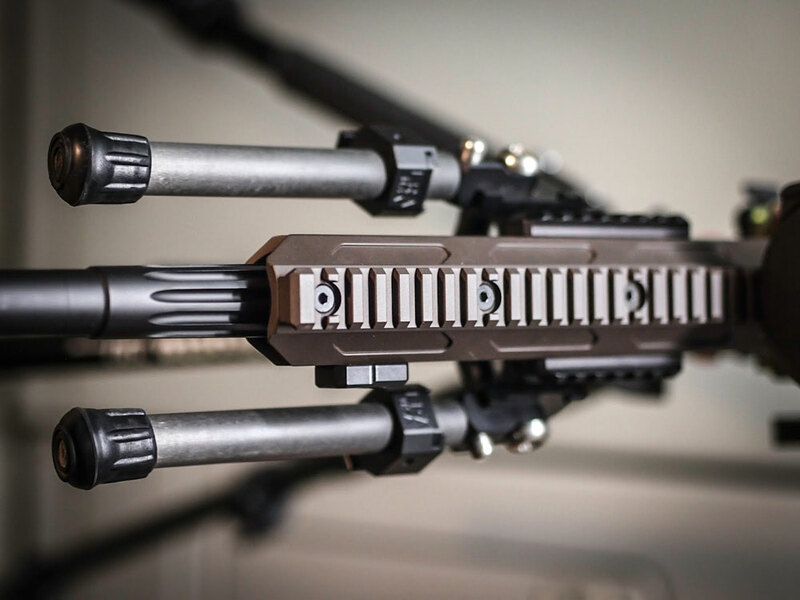 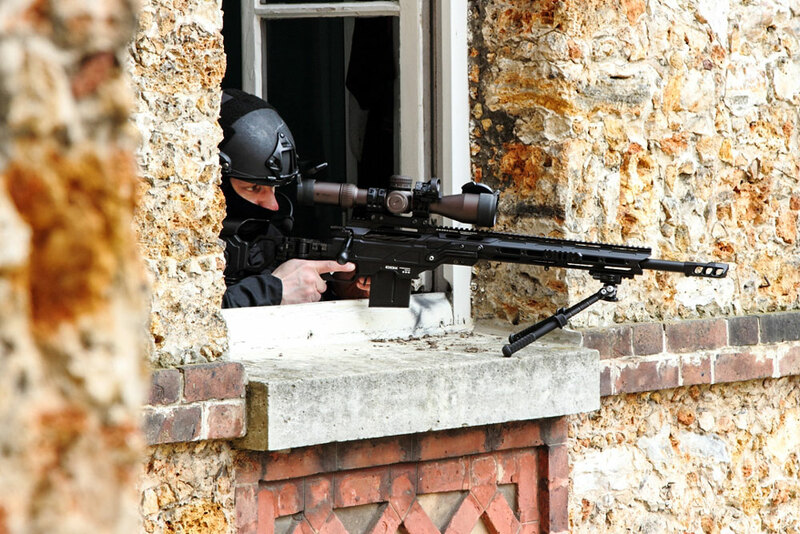 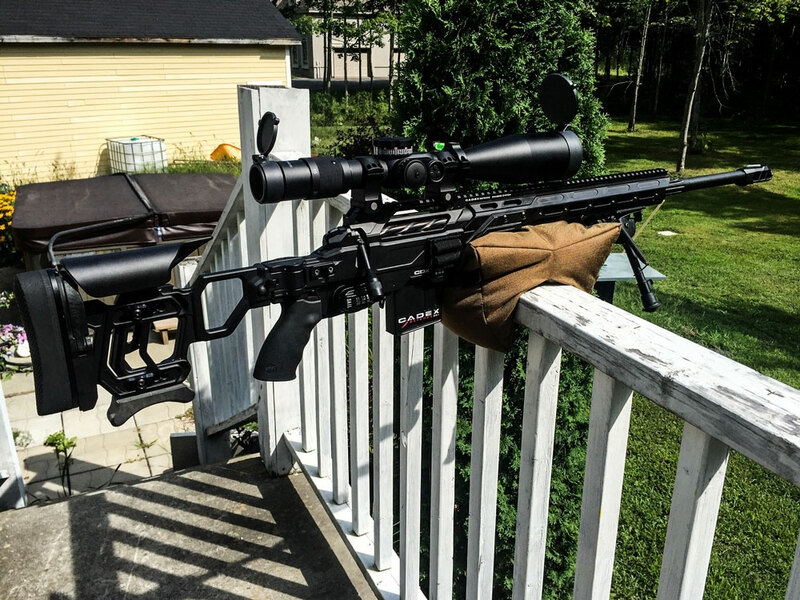 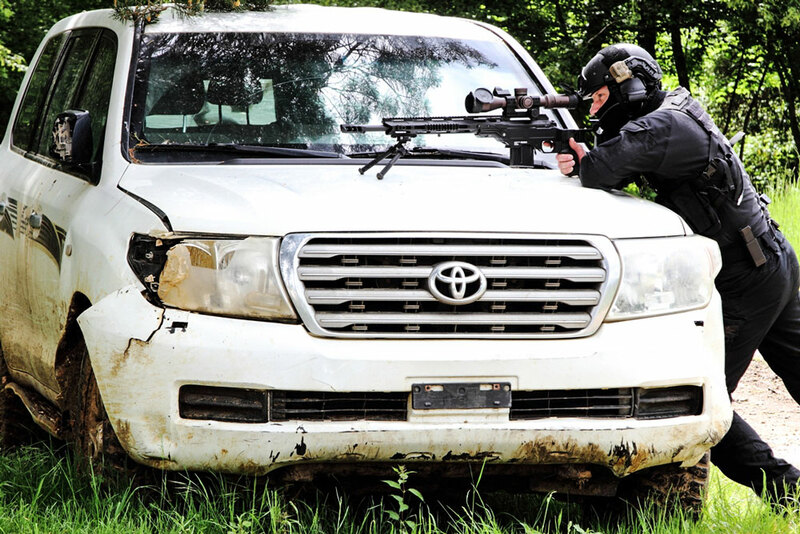 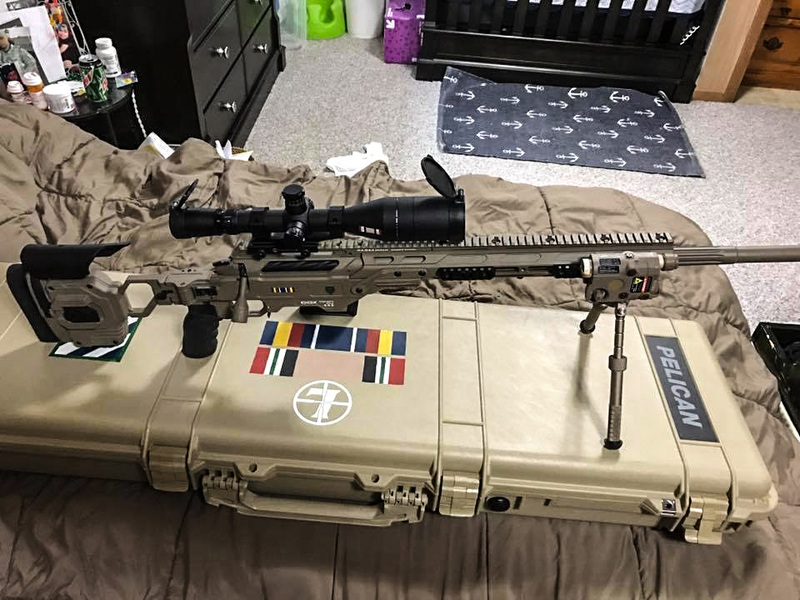 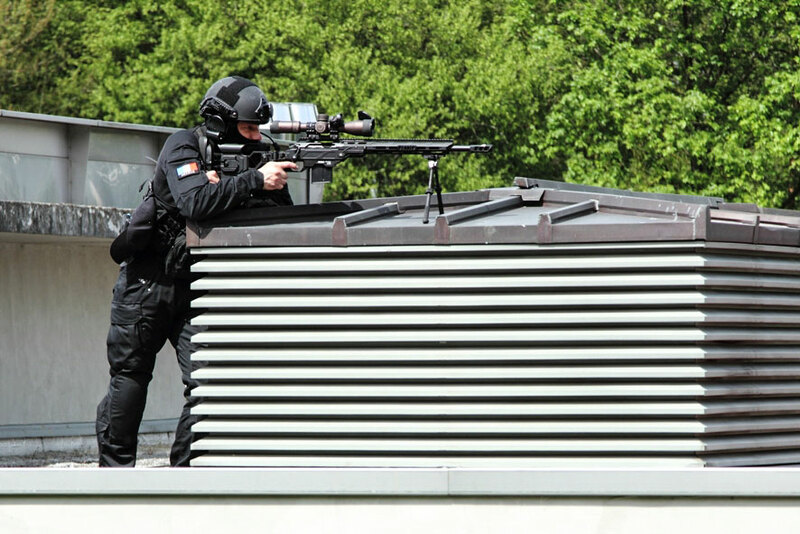 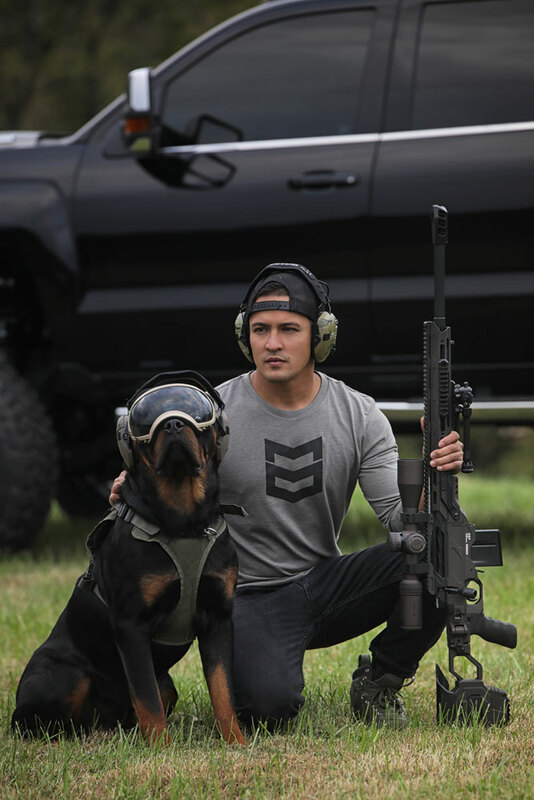 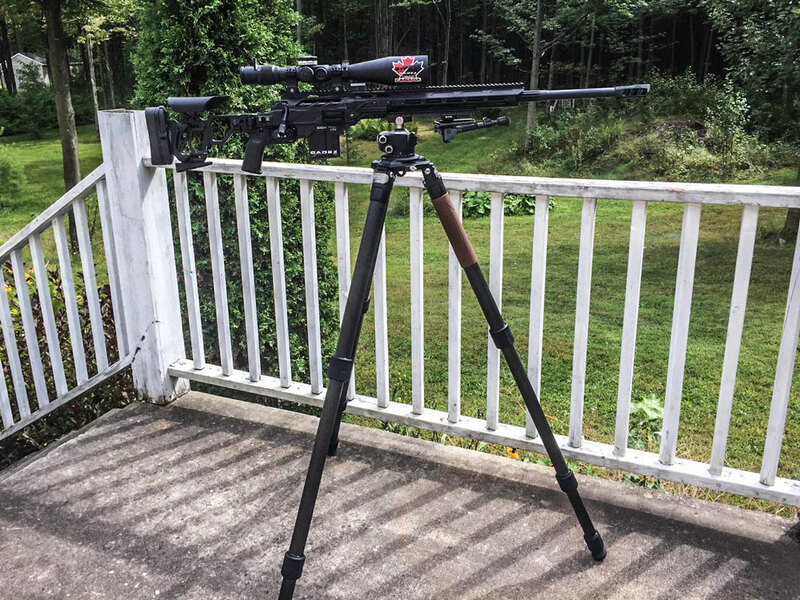 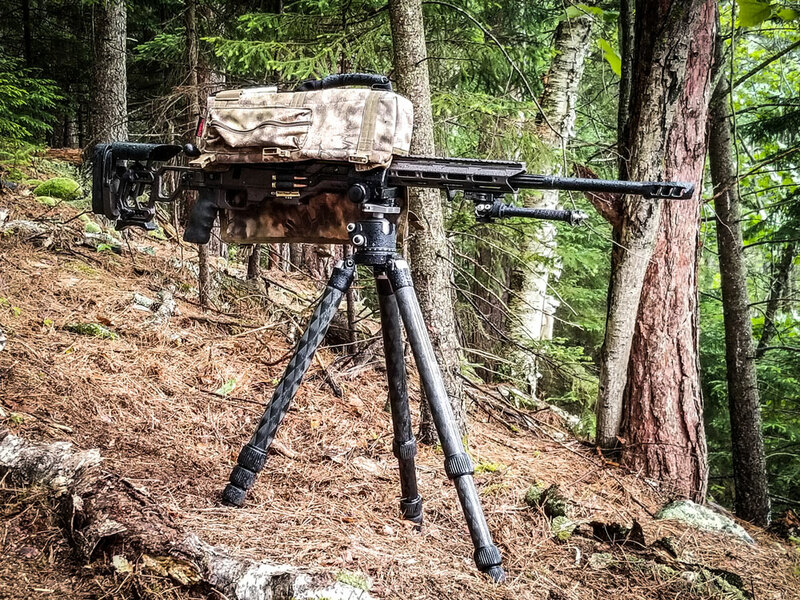 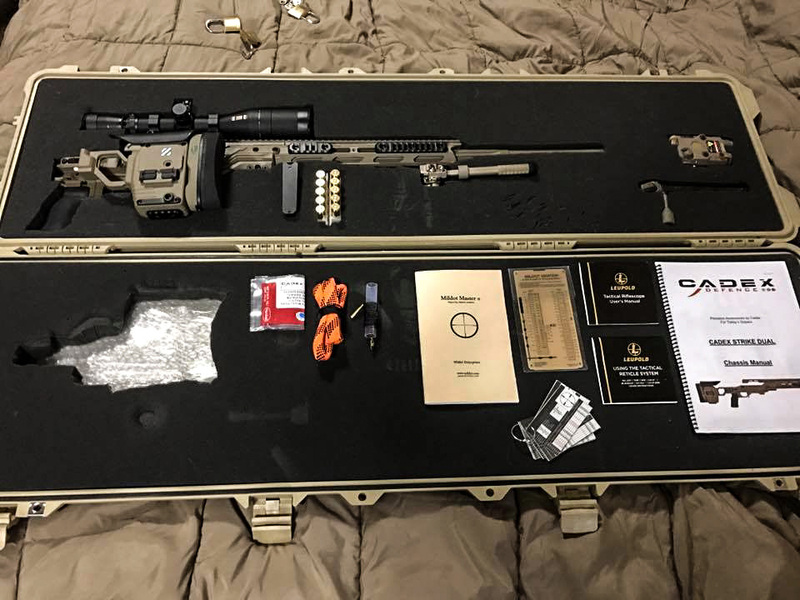 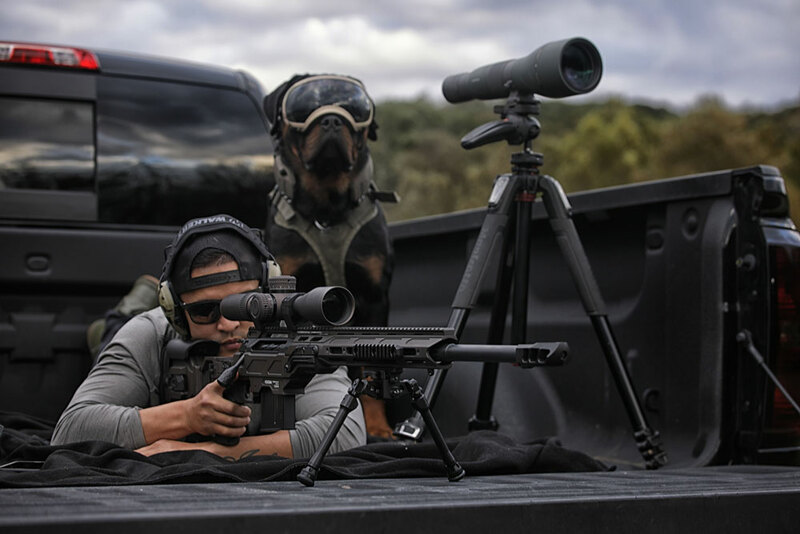 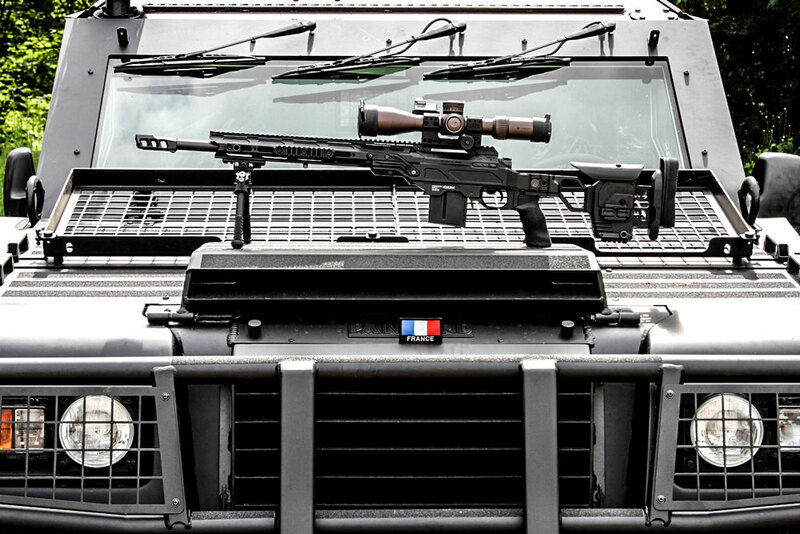 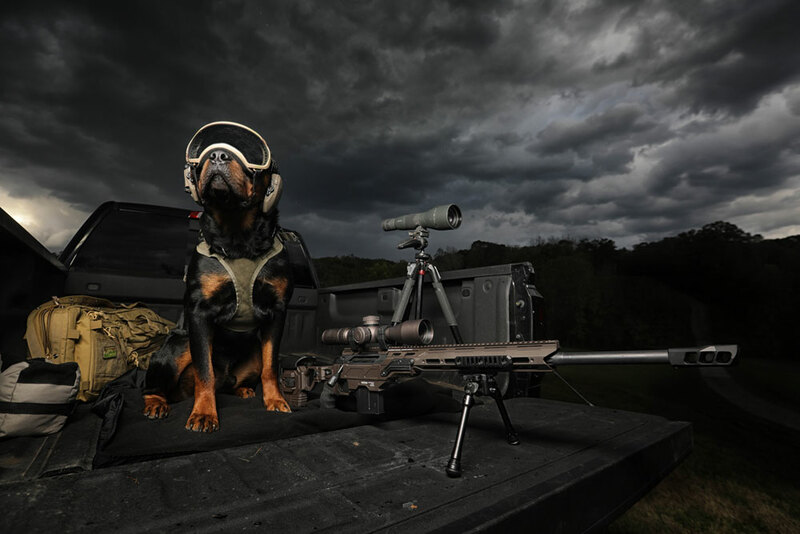 CDX-30 Guardian Lite 308 Win 20"